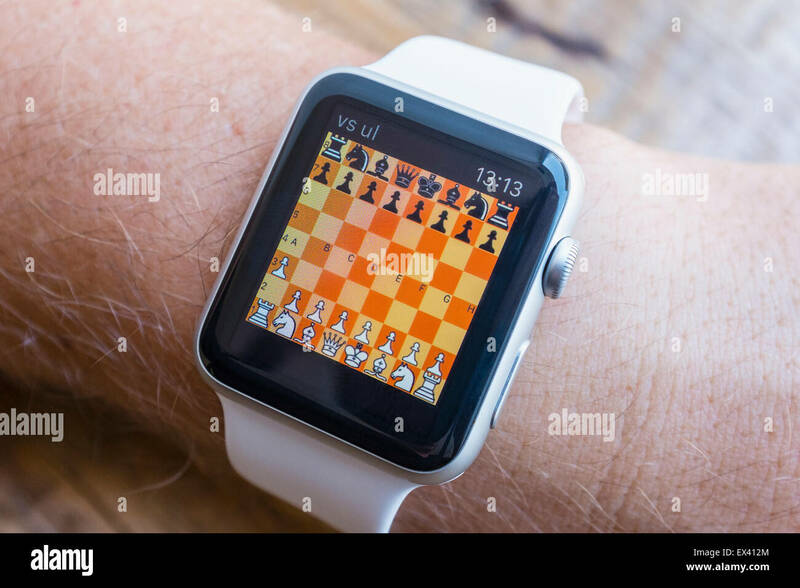 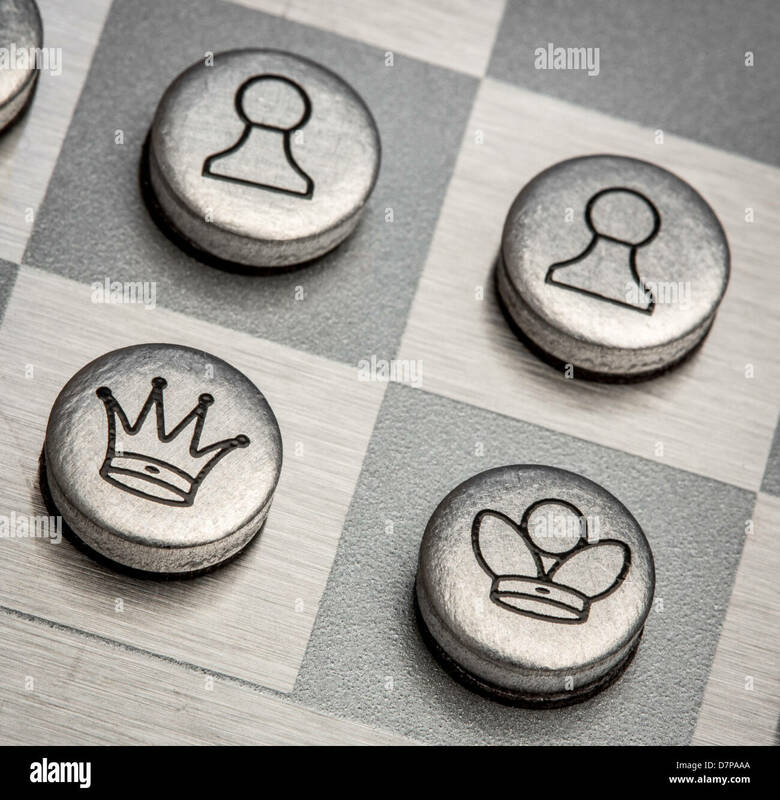 Photo of metal chess round shape. 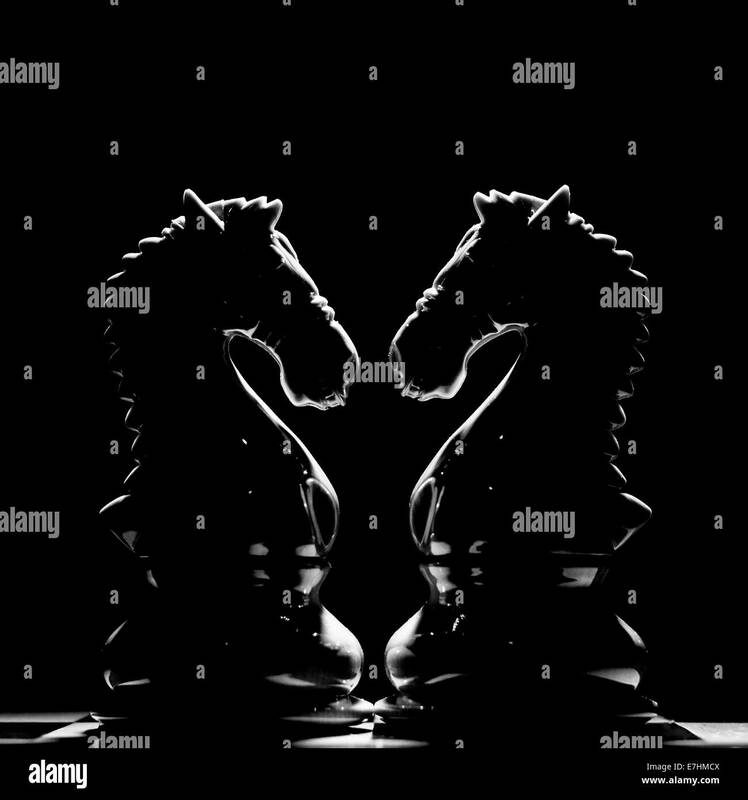 Chess pieces on a chess board. 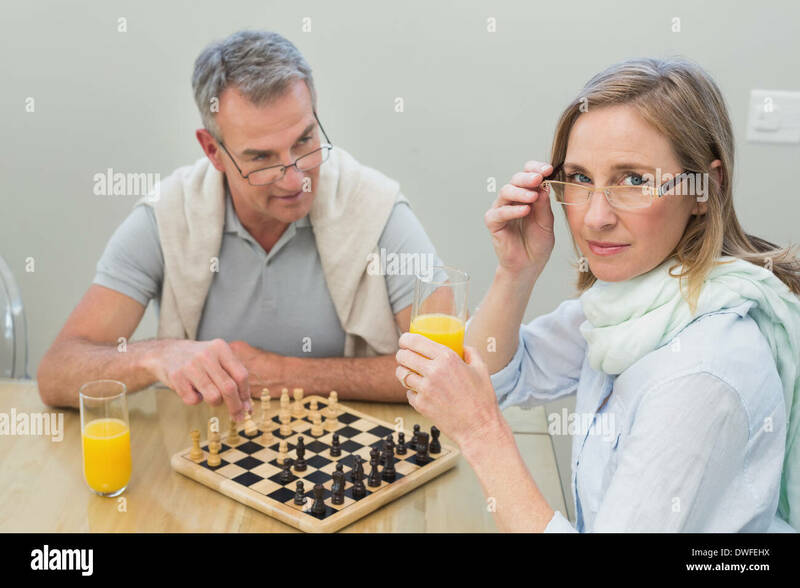 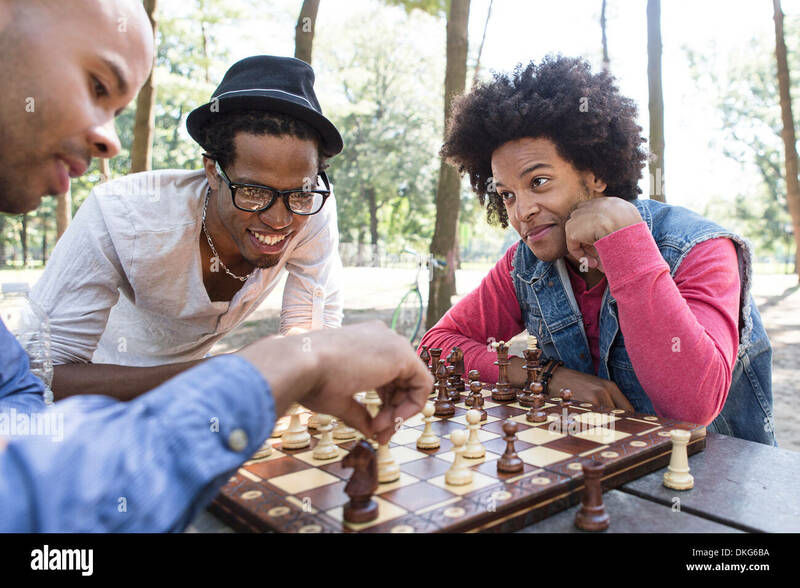 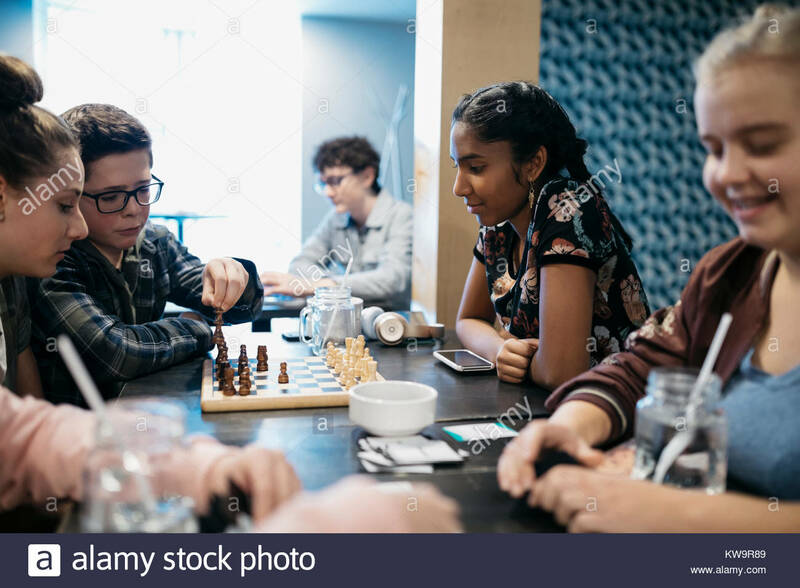 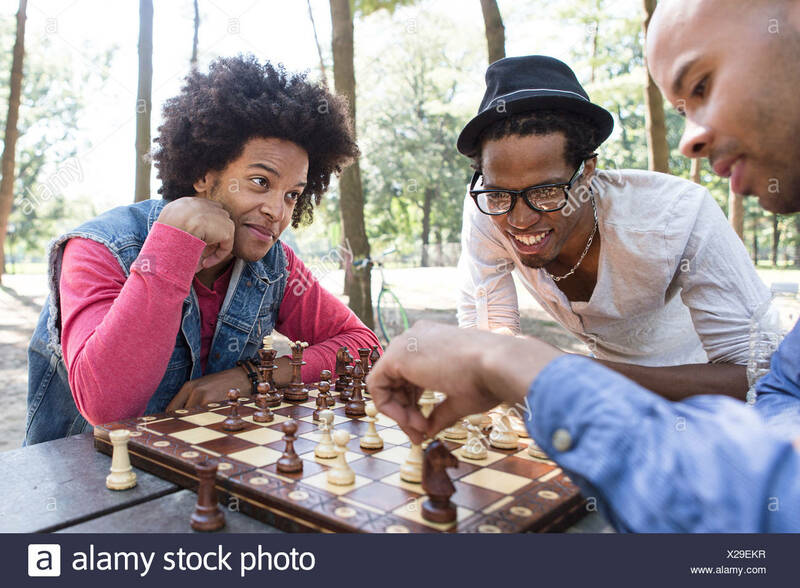 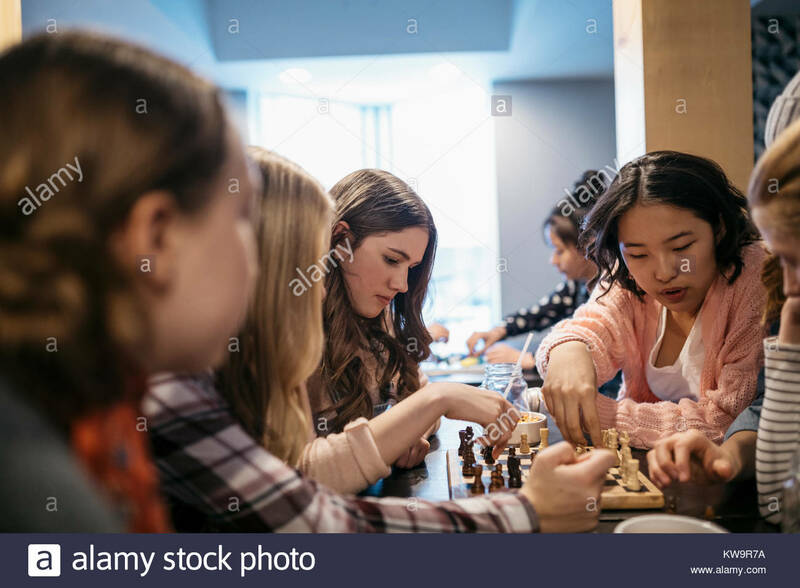 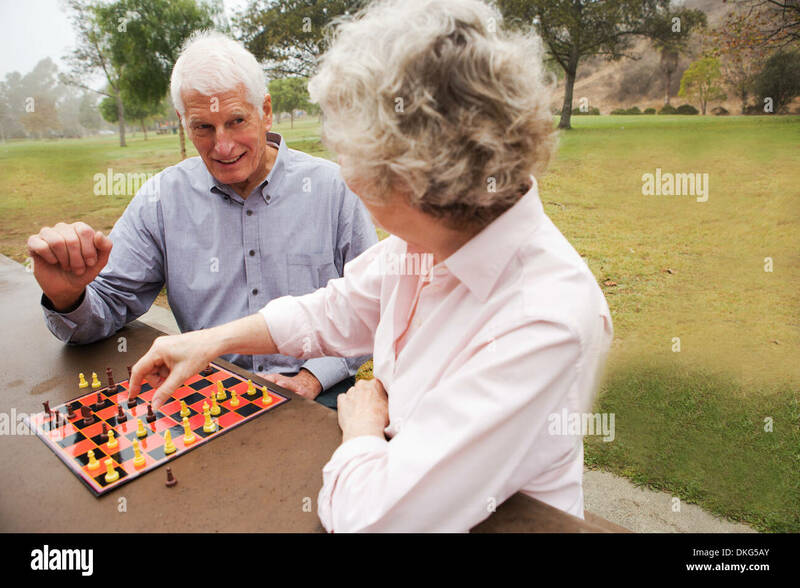 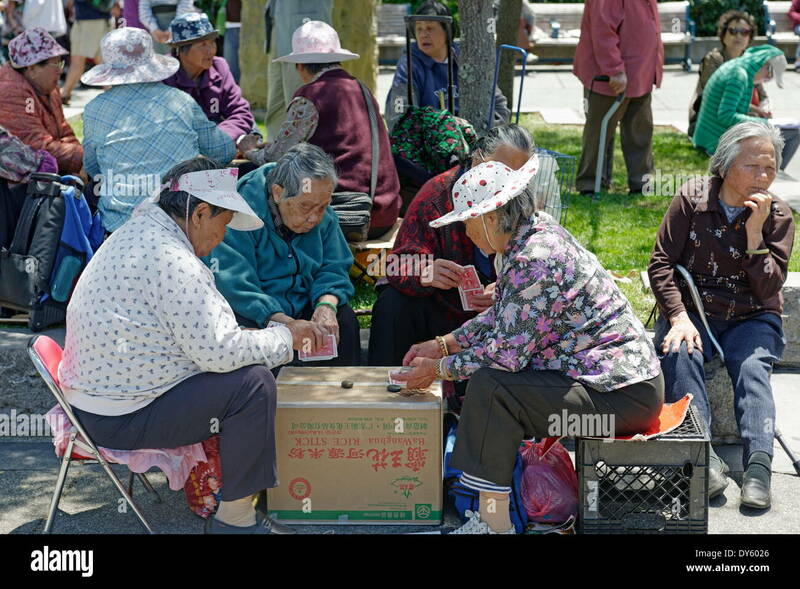 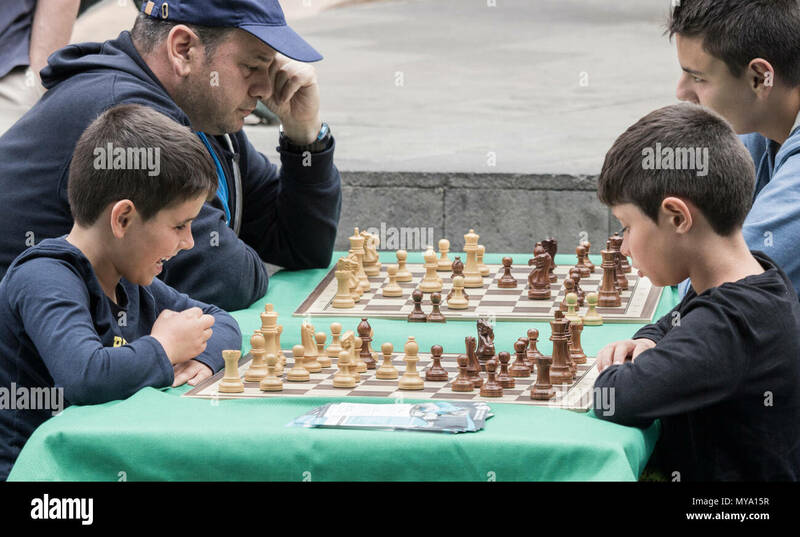 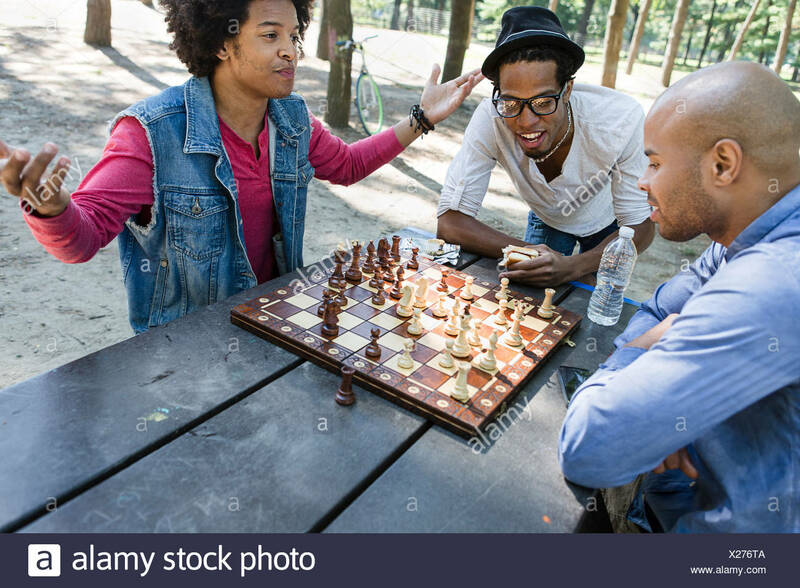 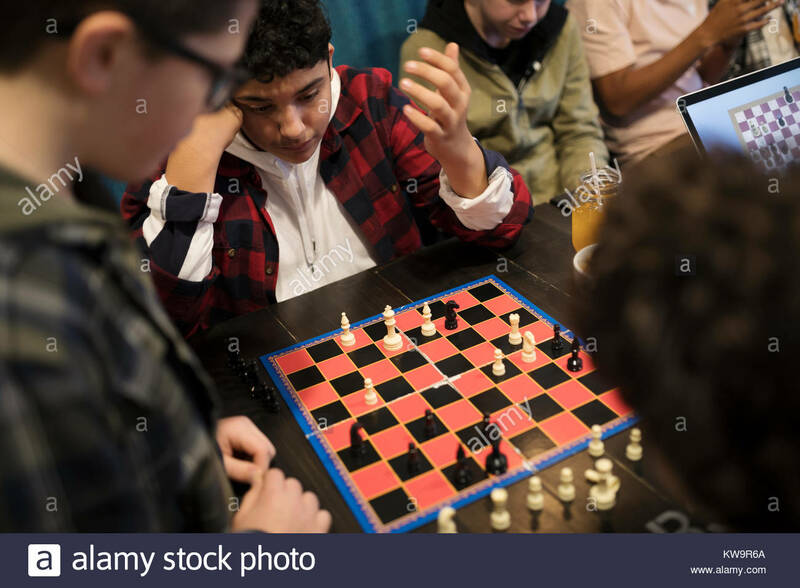 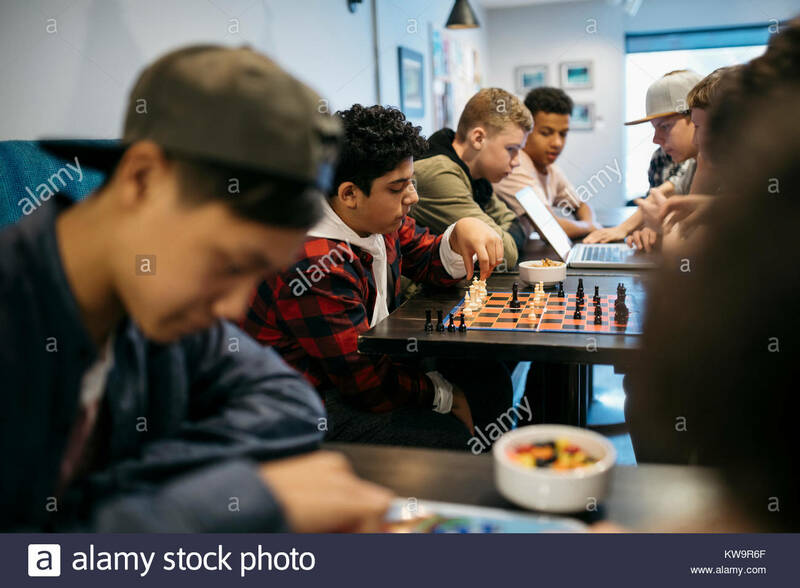 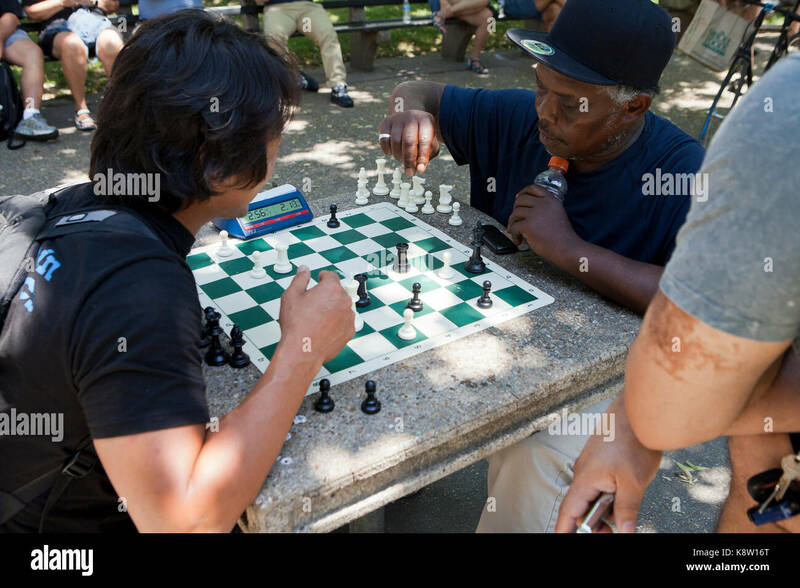 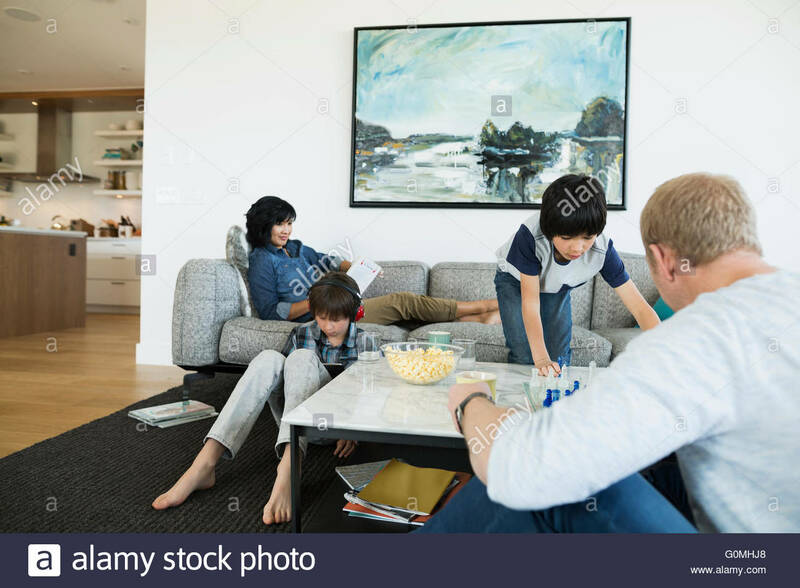 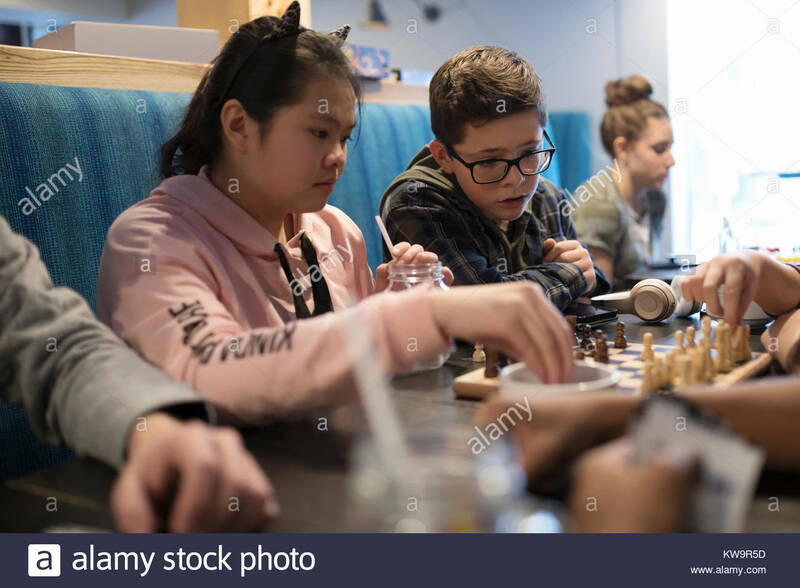 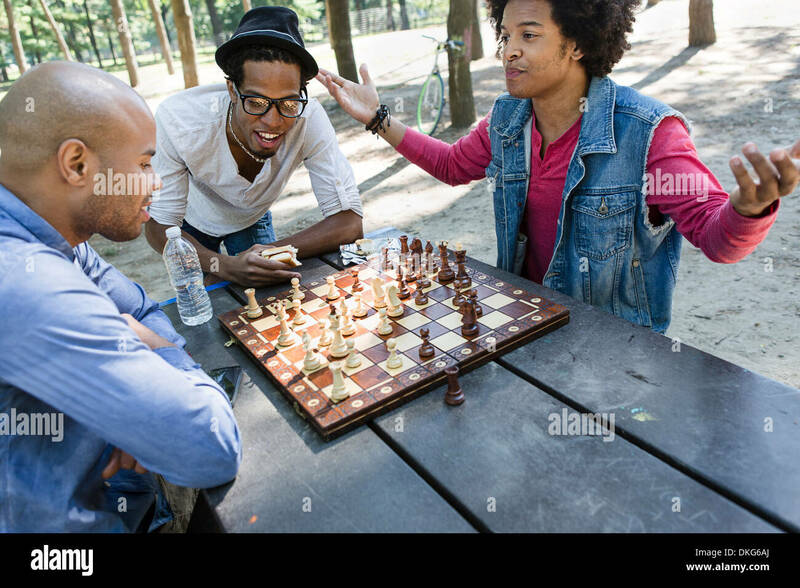 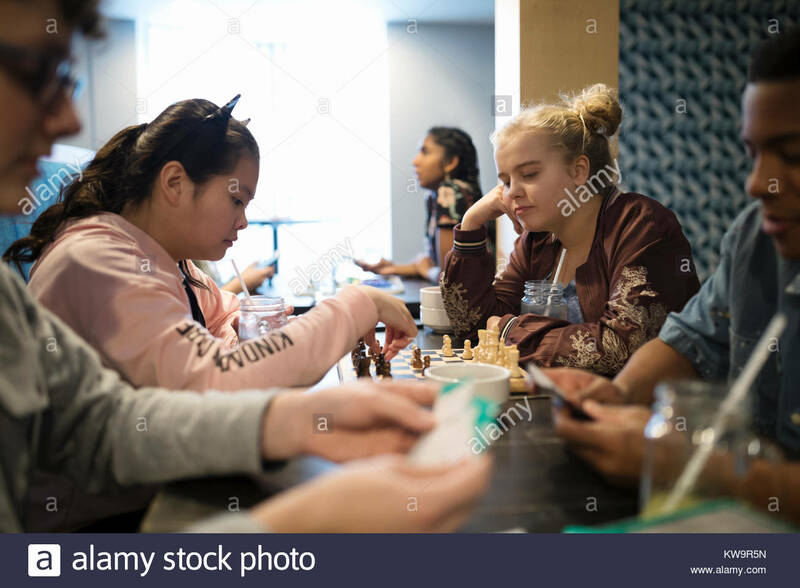 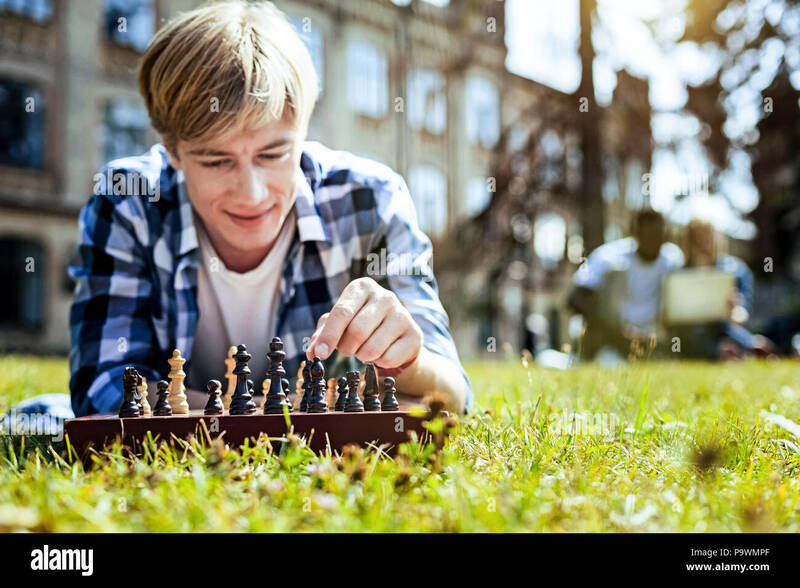 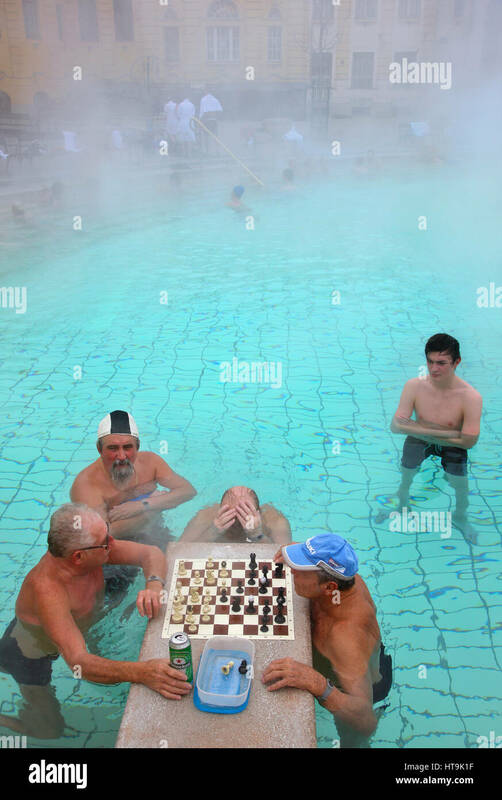 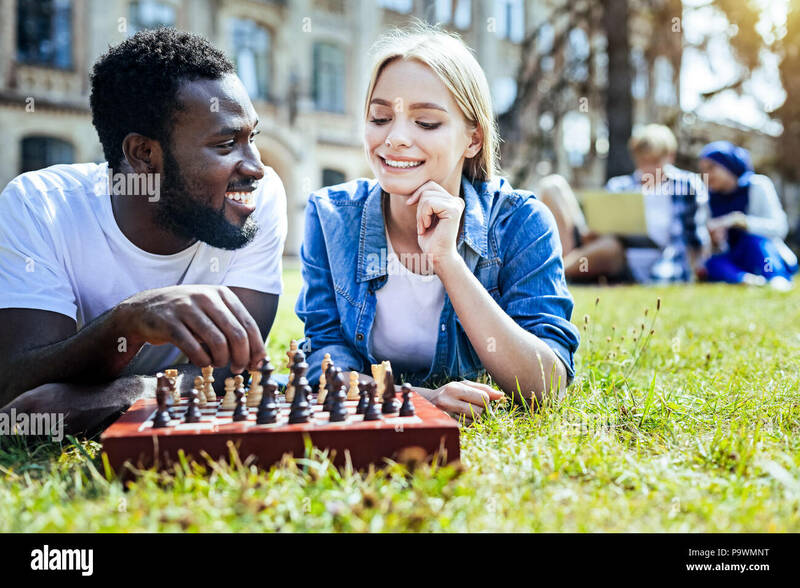 Chess game. 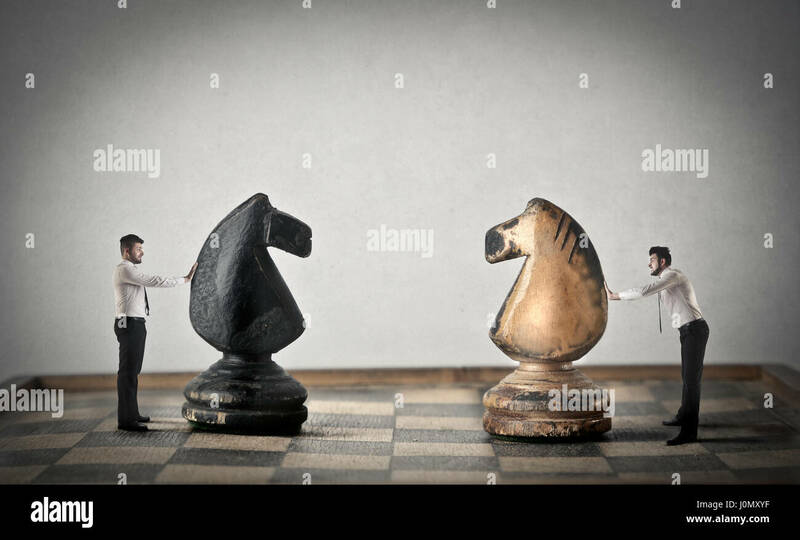 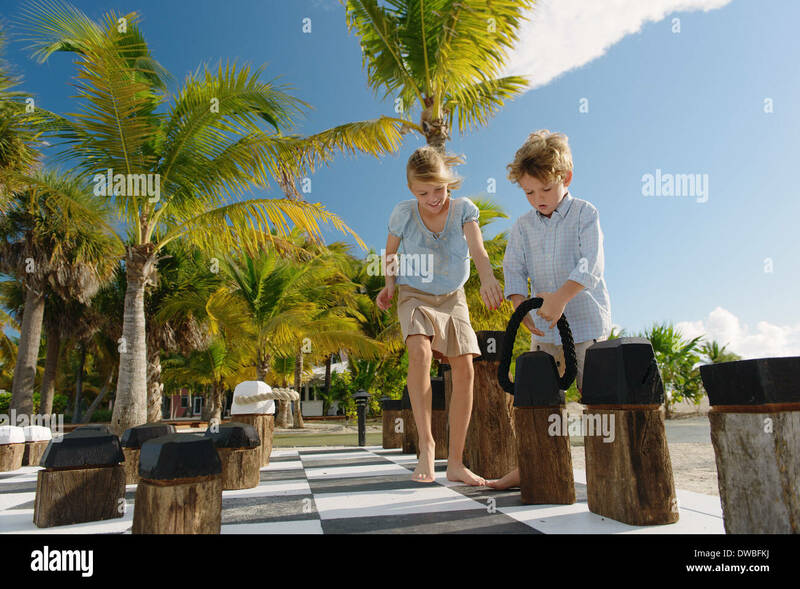 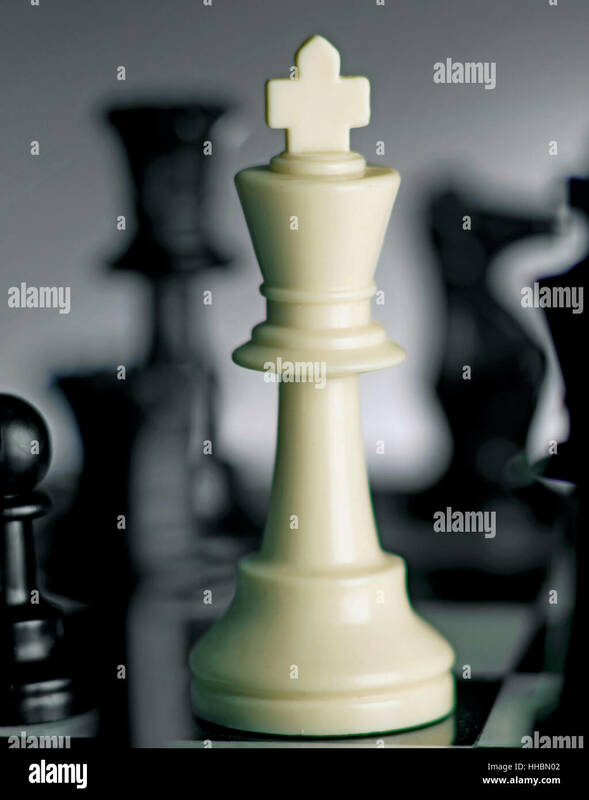 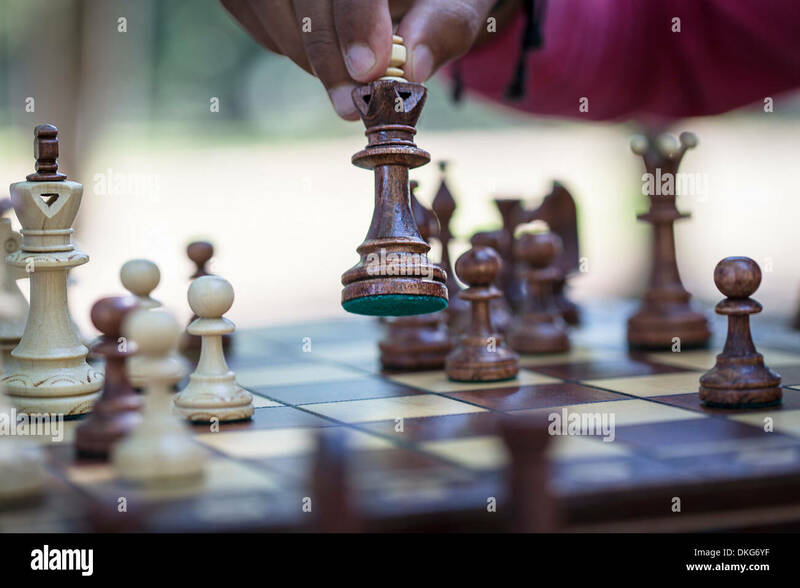 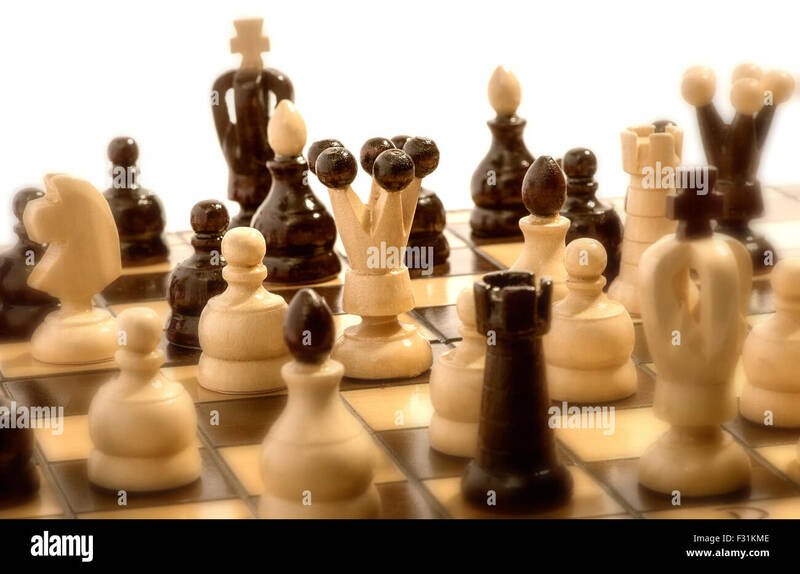 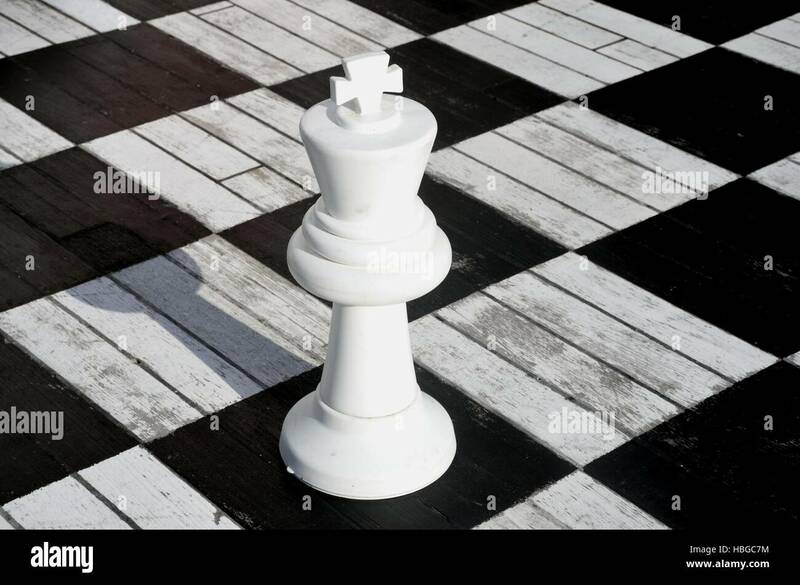 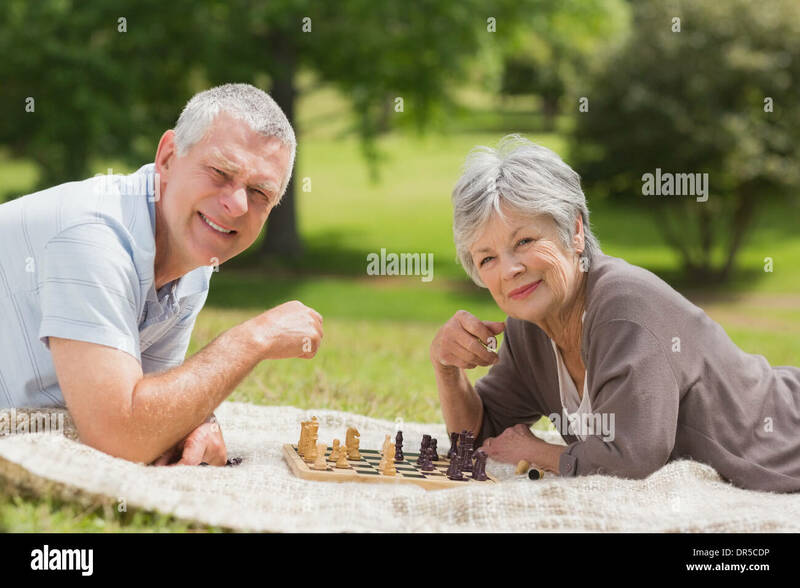 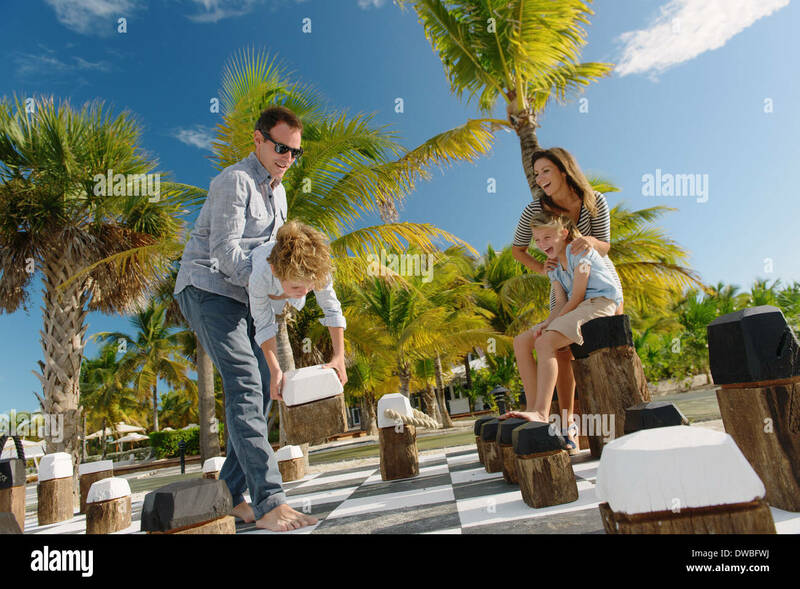 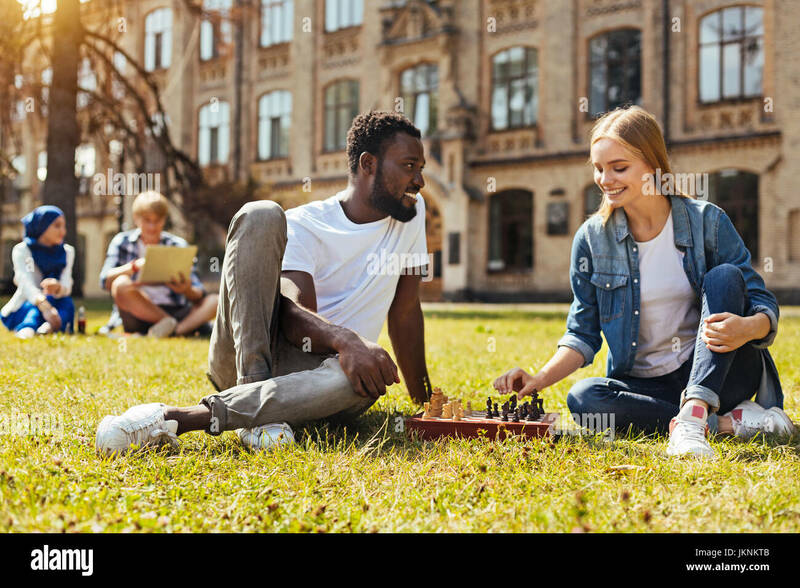 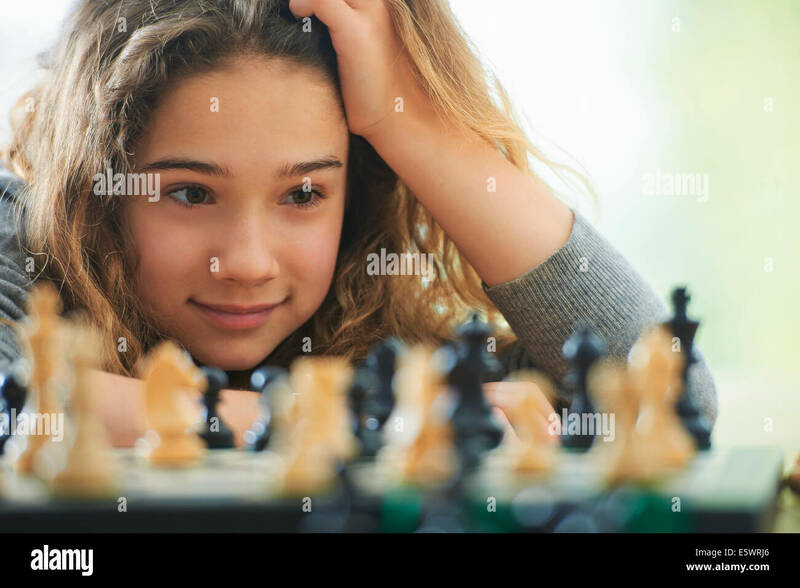 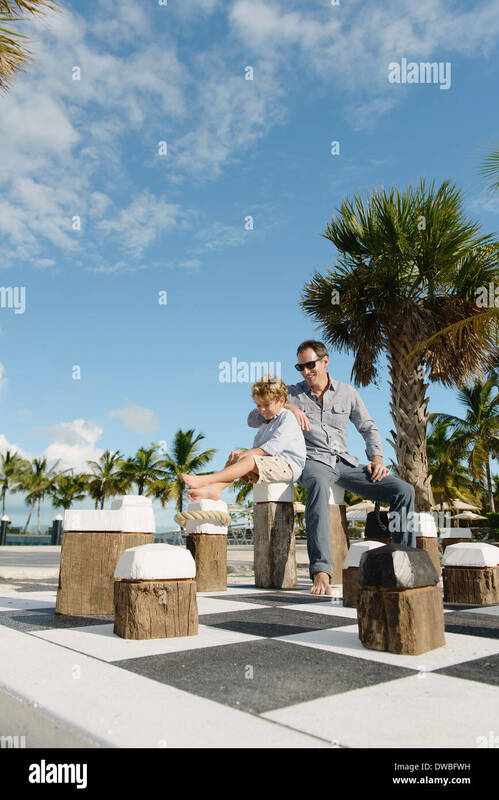 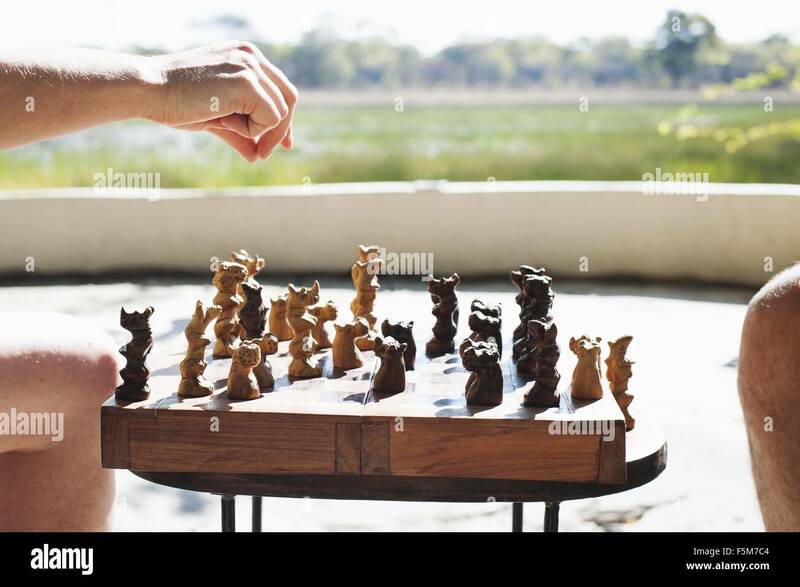 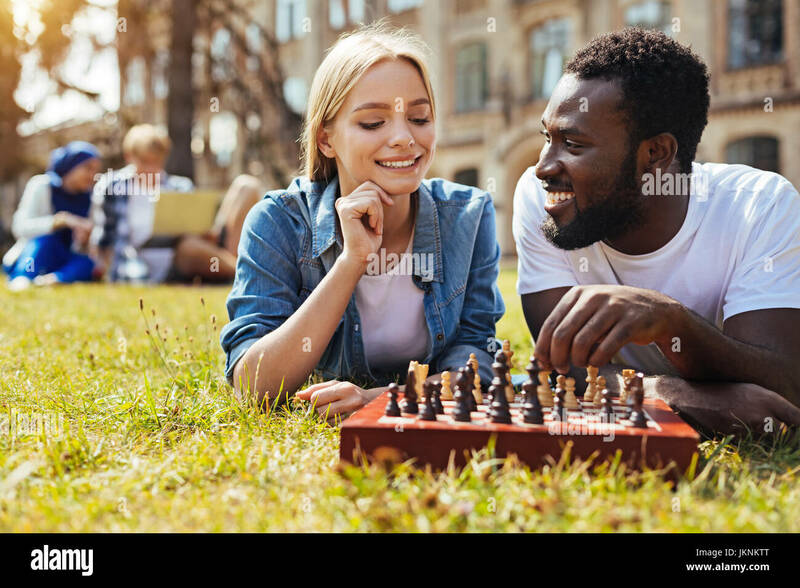 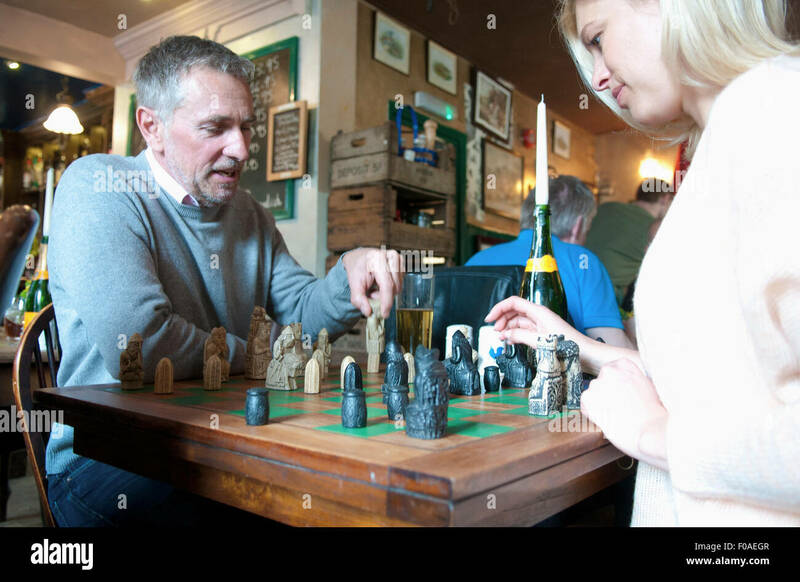 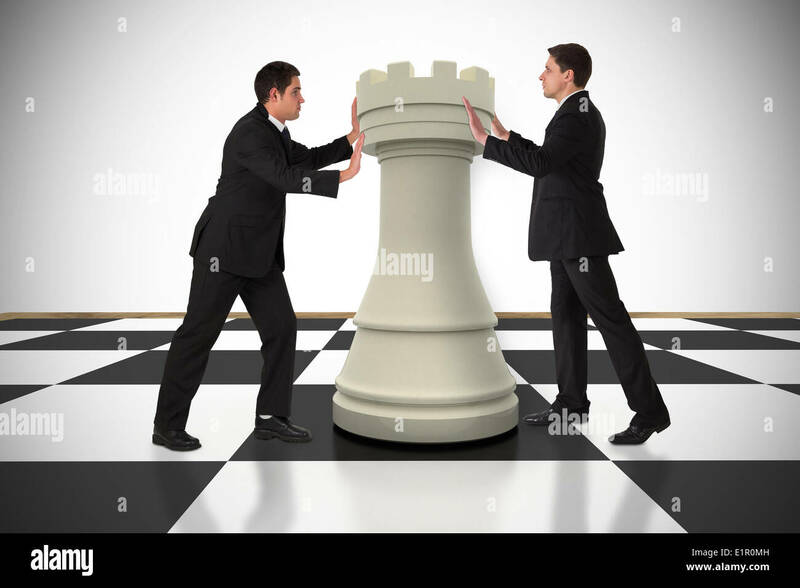 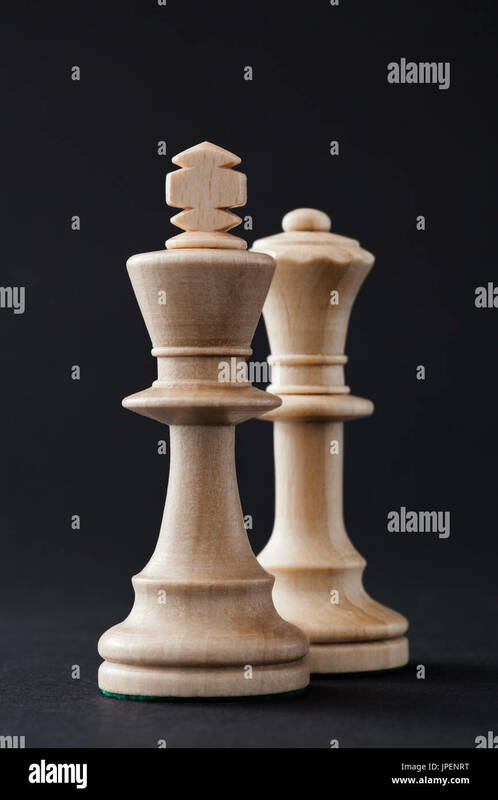 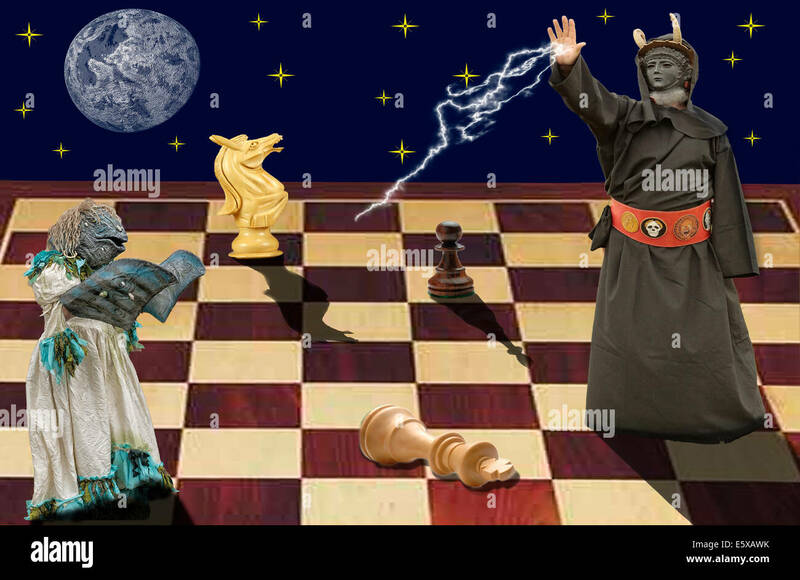 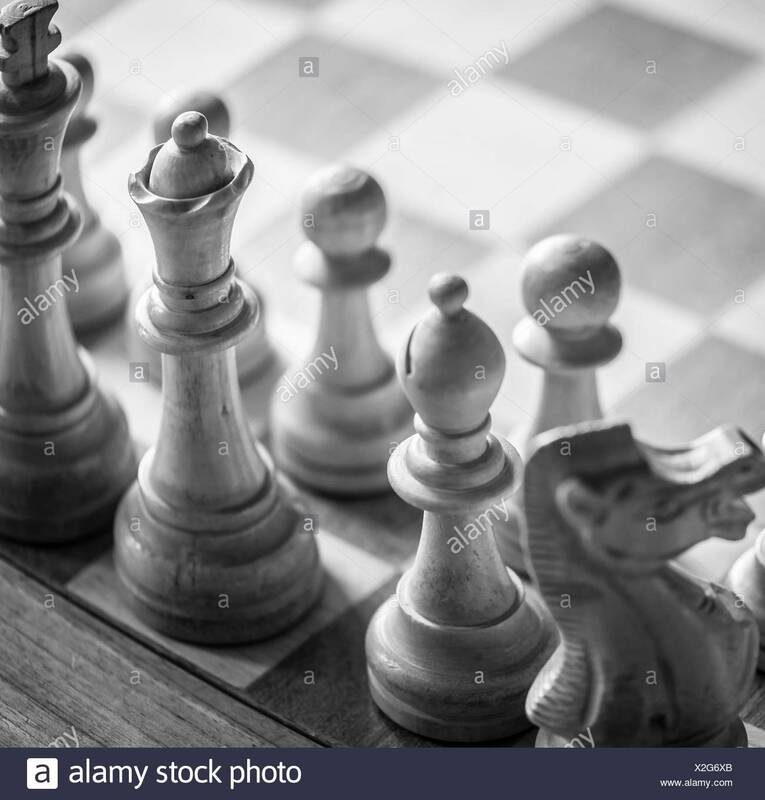 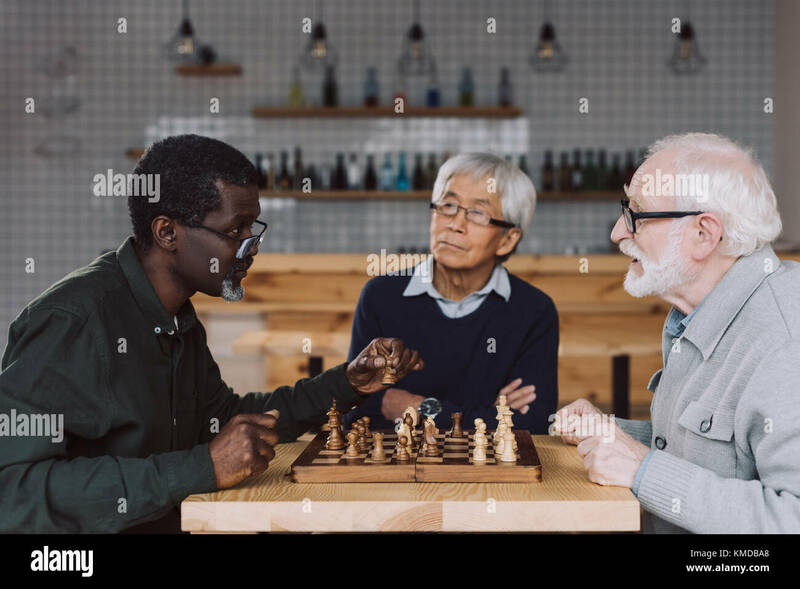 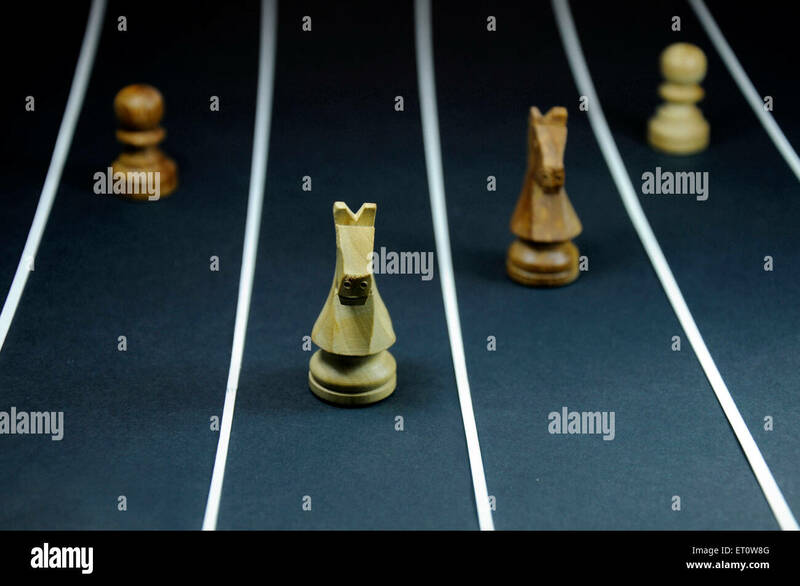 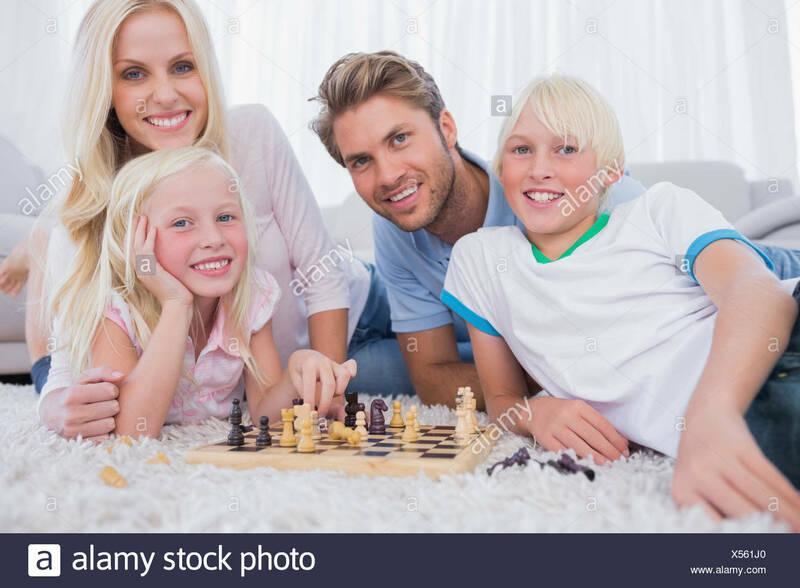 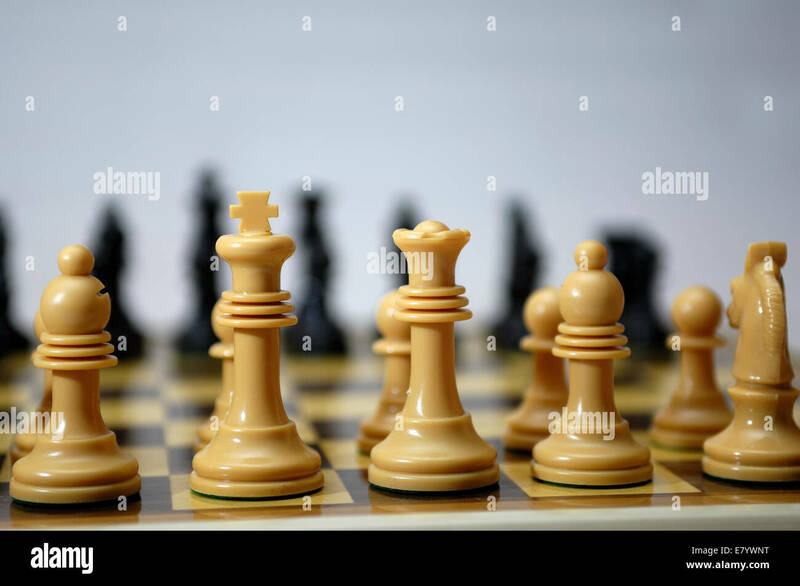 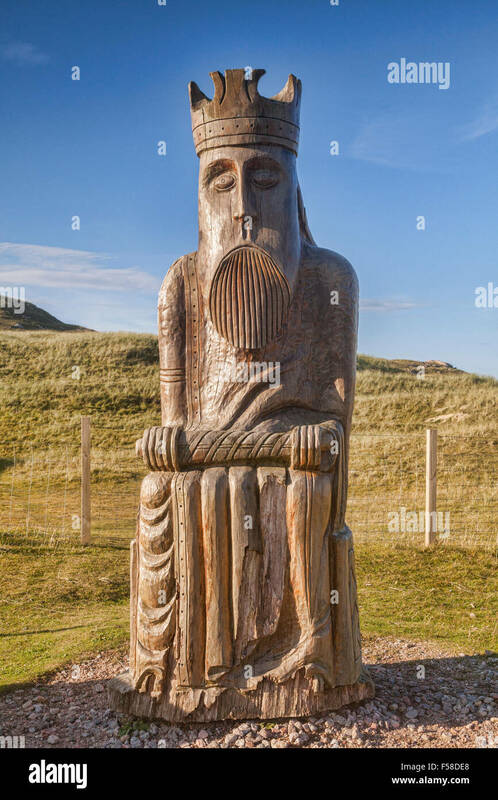 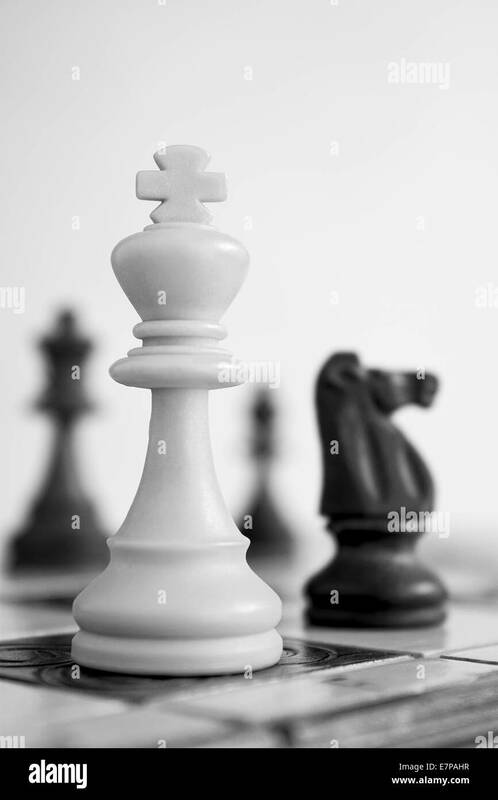 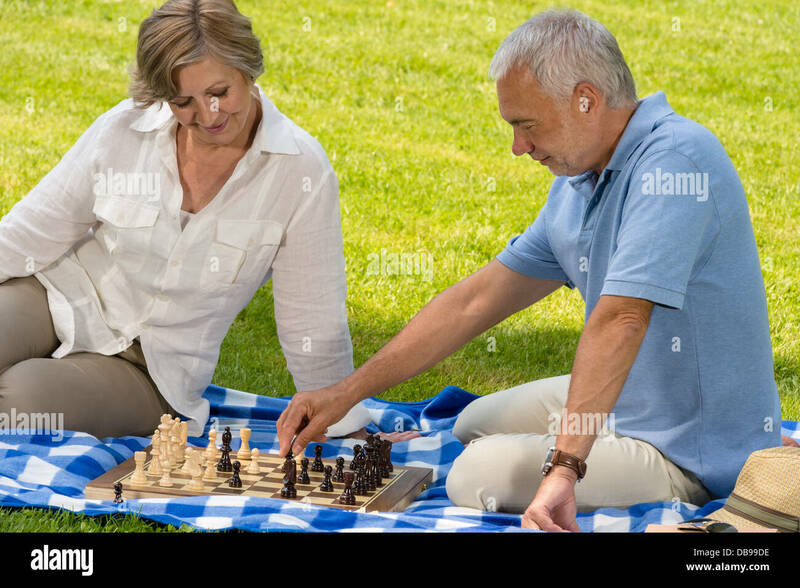 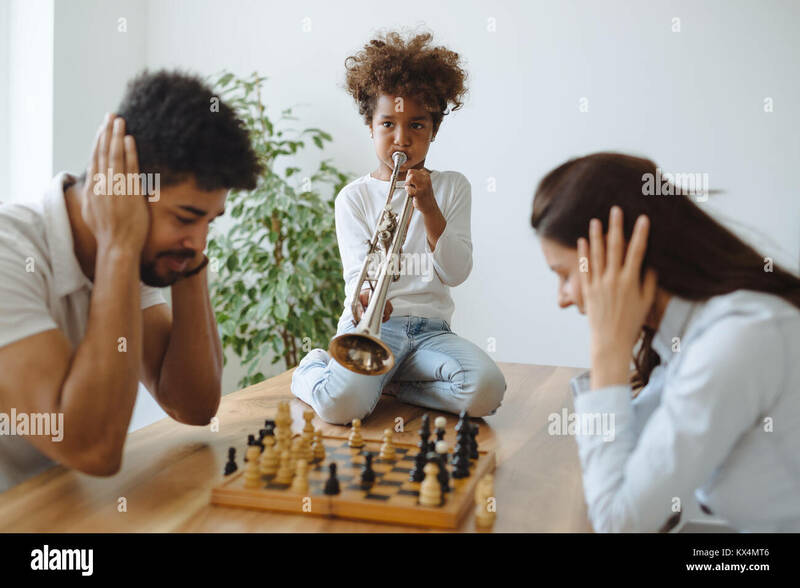 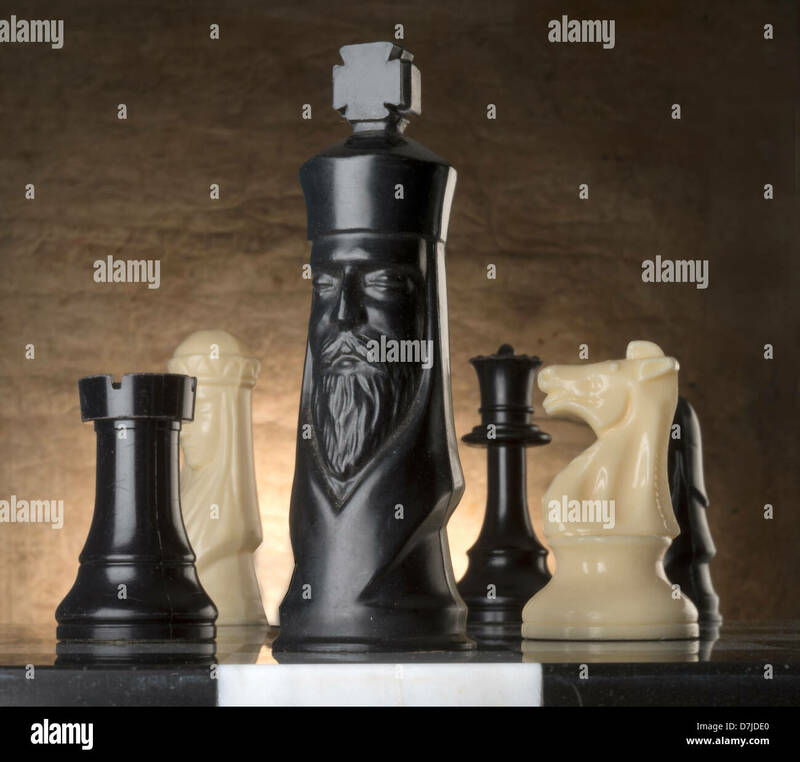 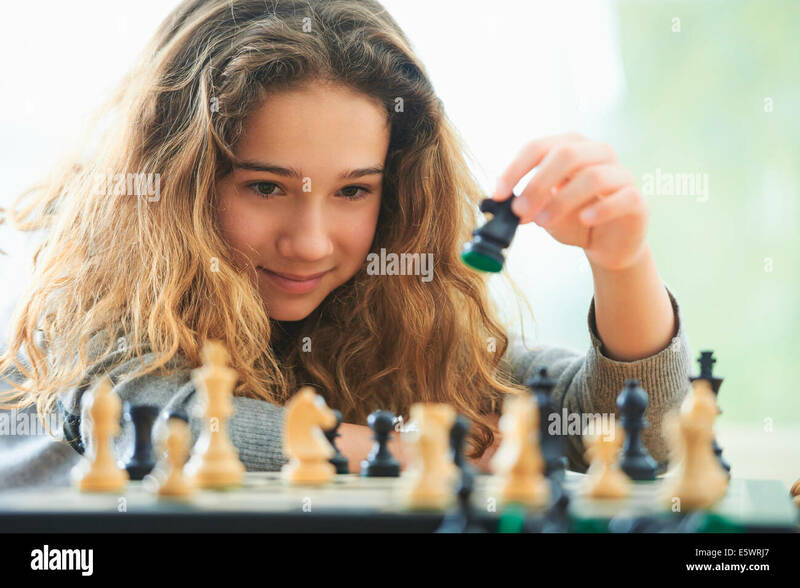 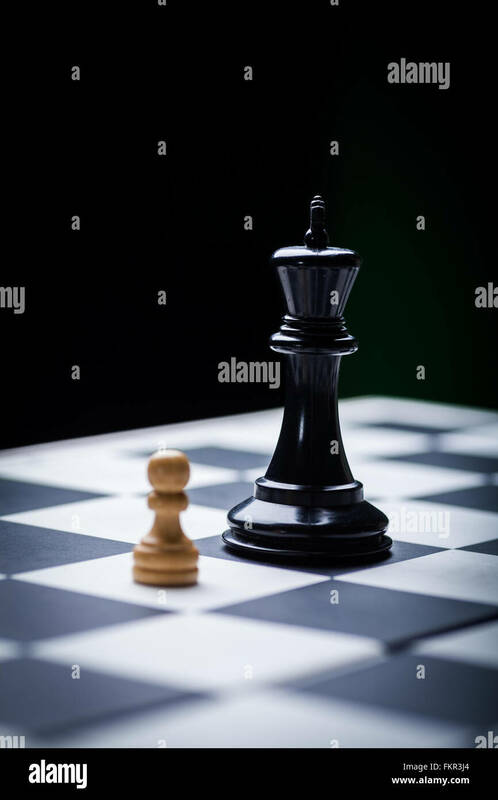 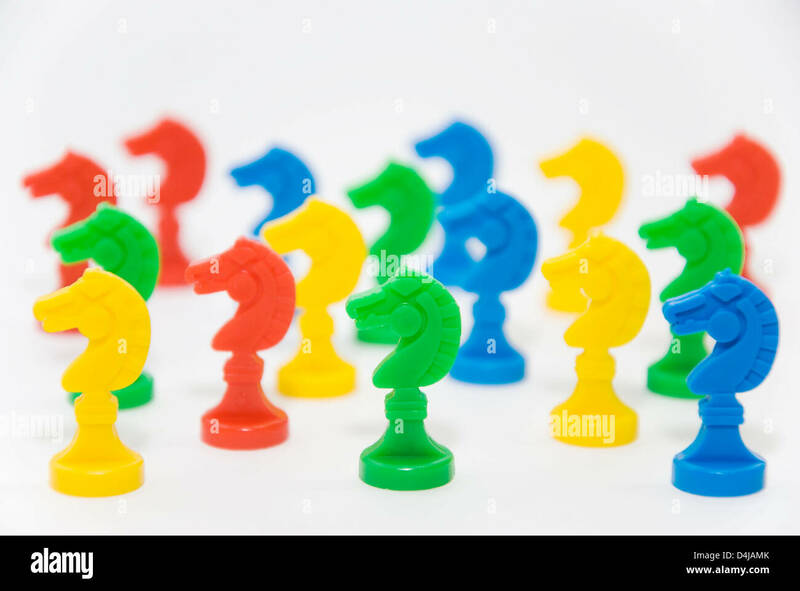 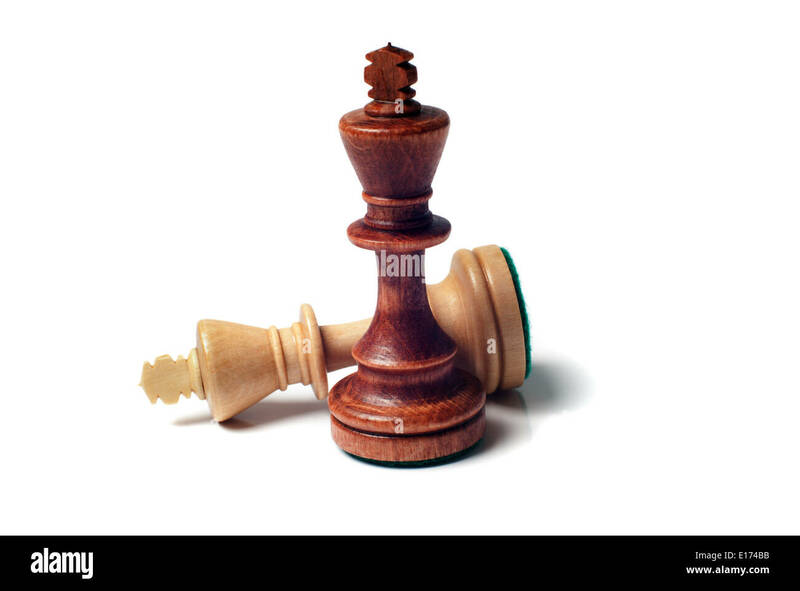 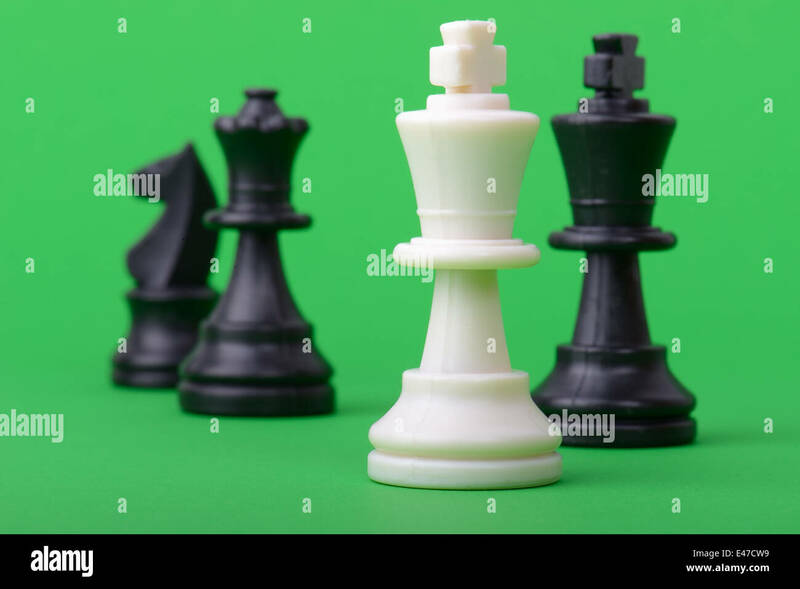 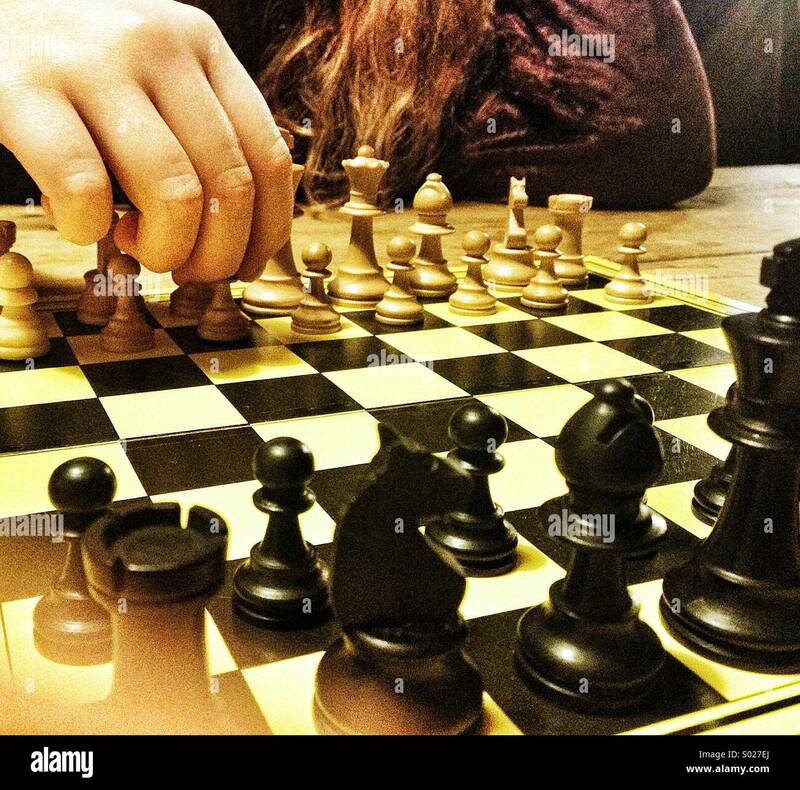 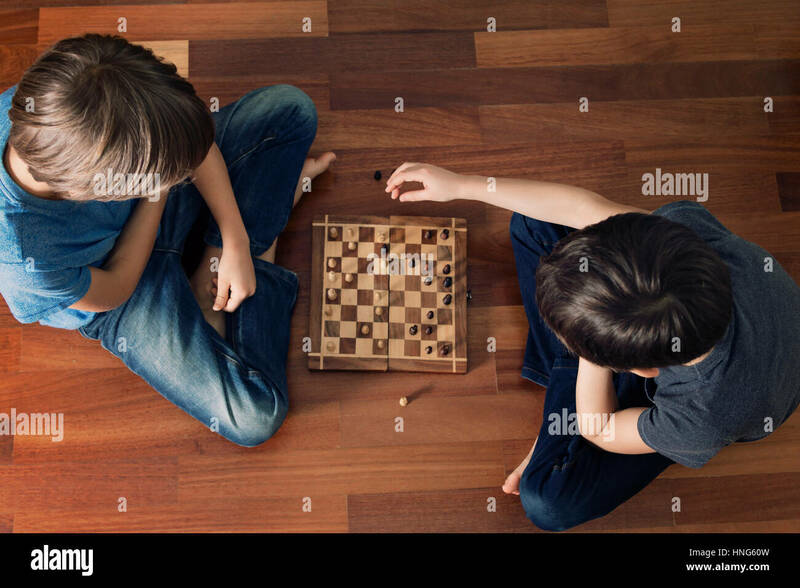 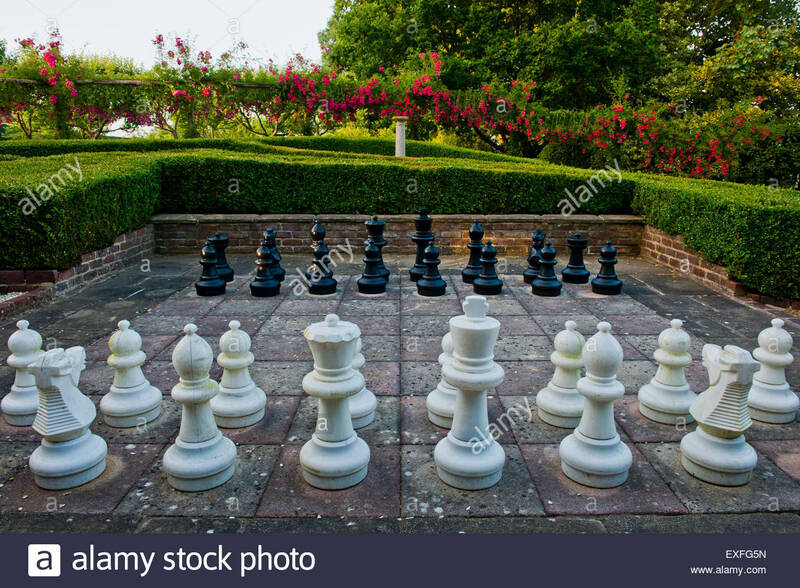 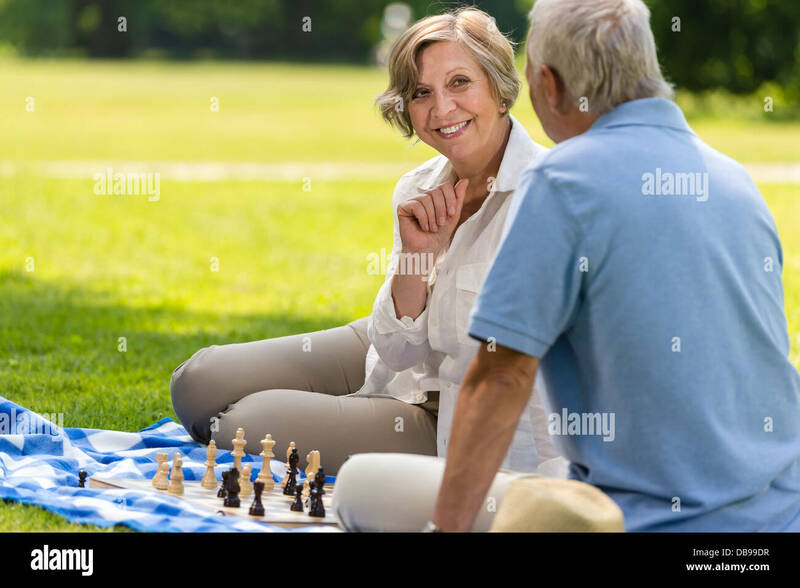 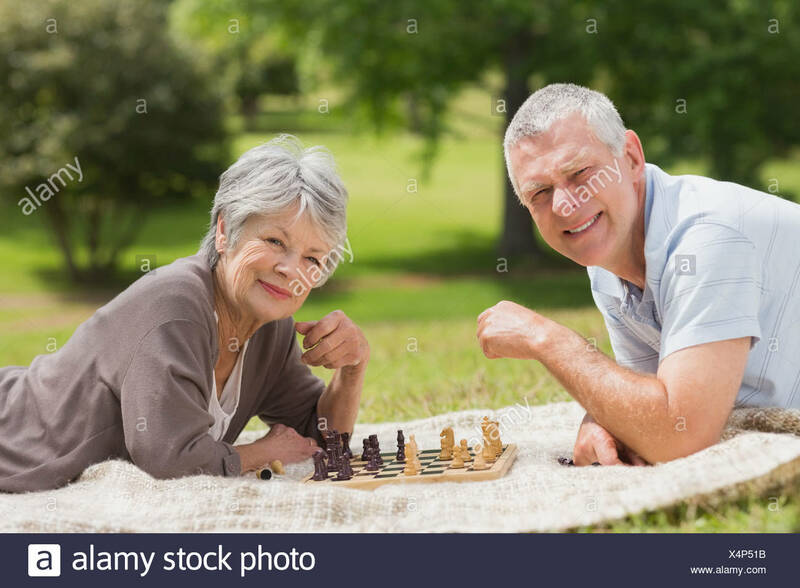 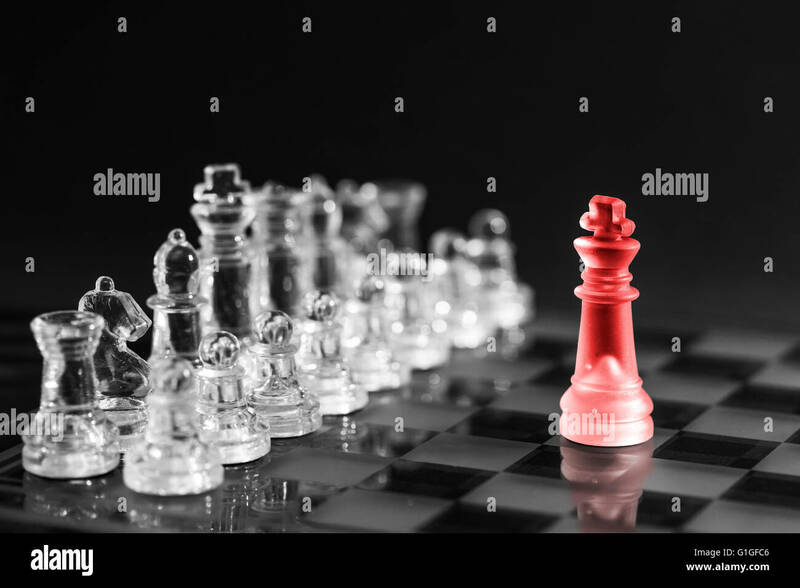 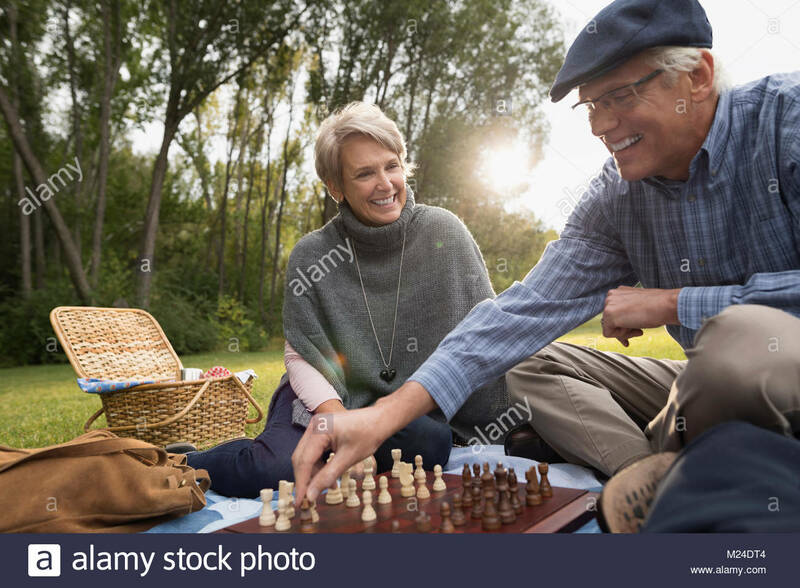 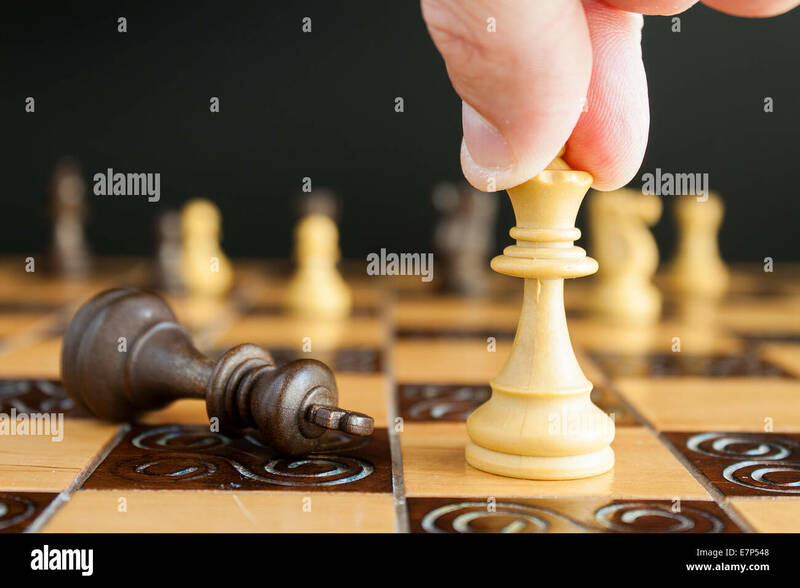 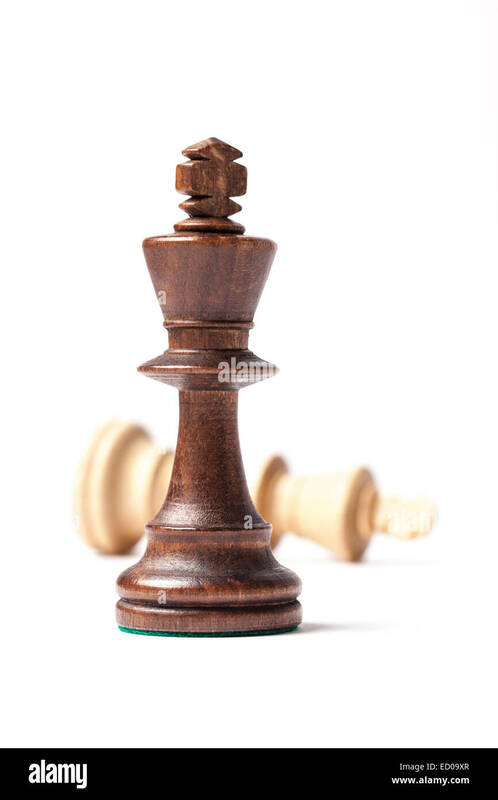 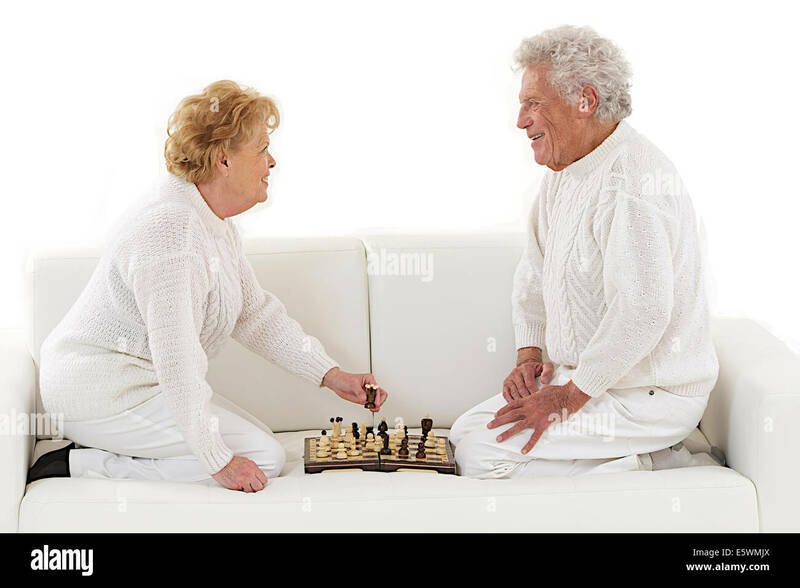 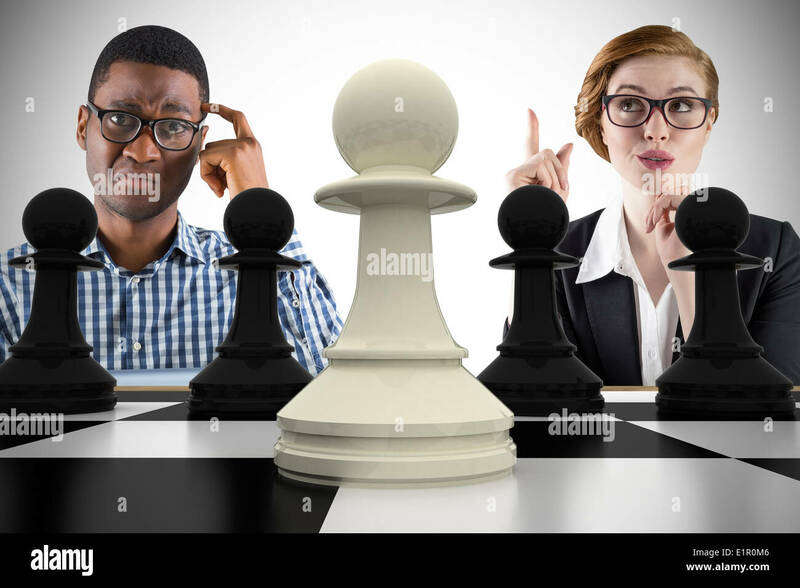 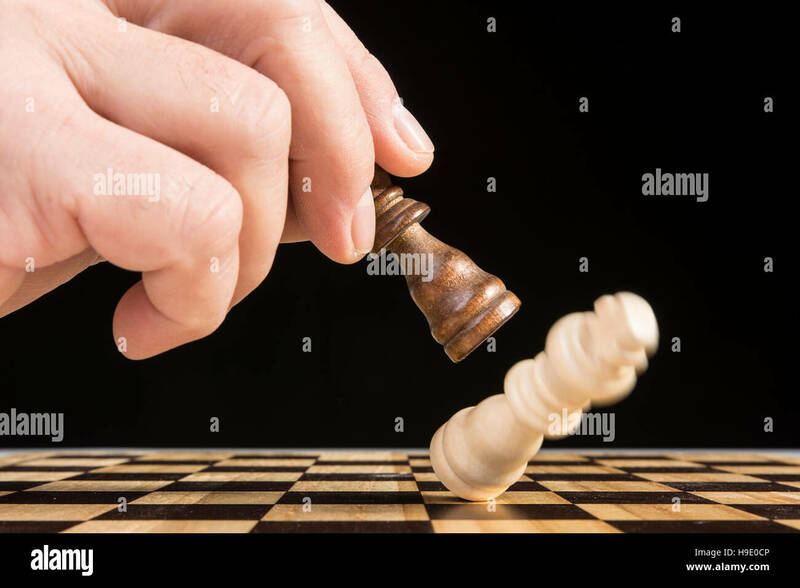 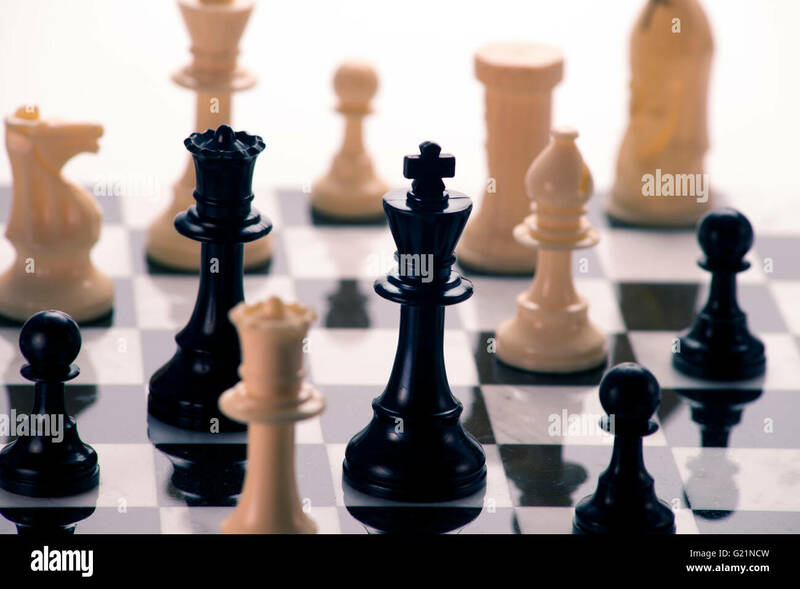 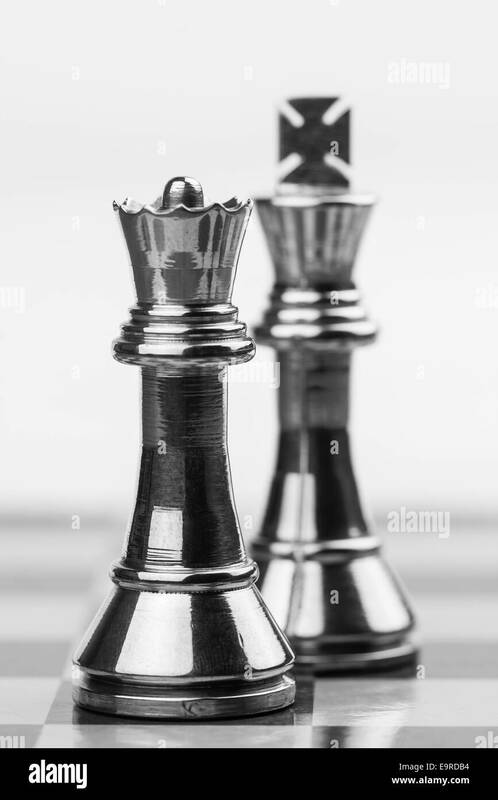 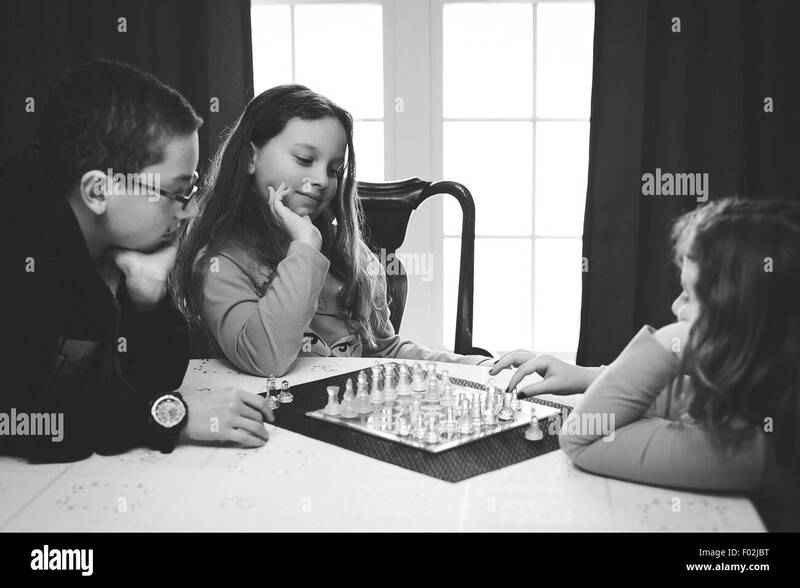 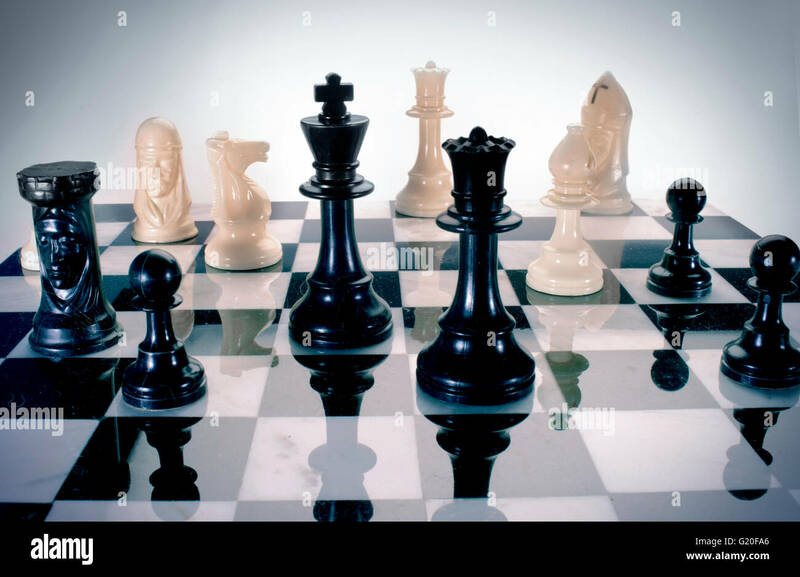 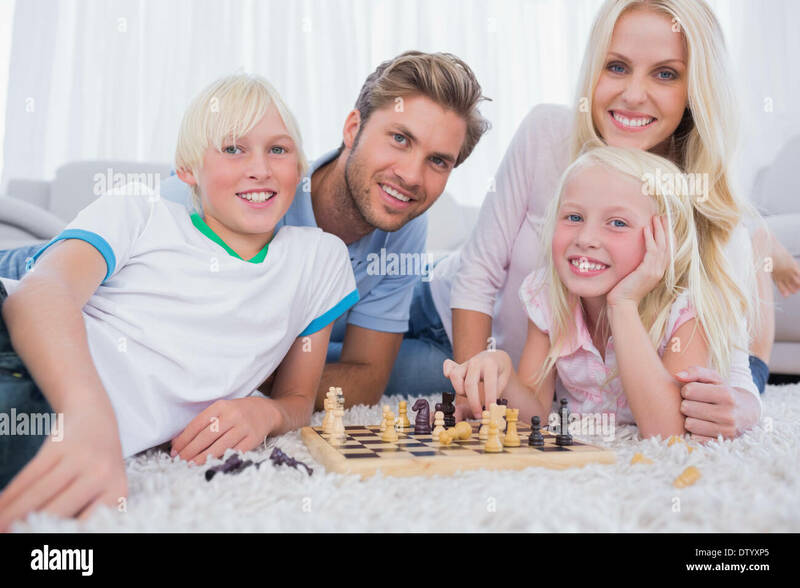 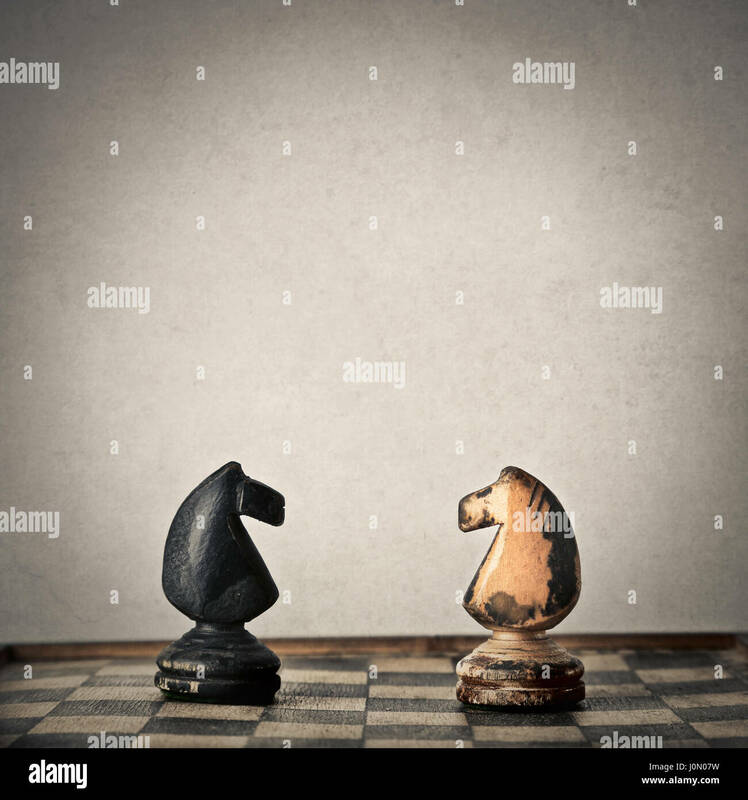 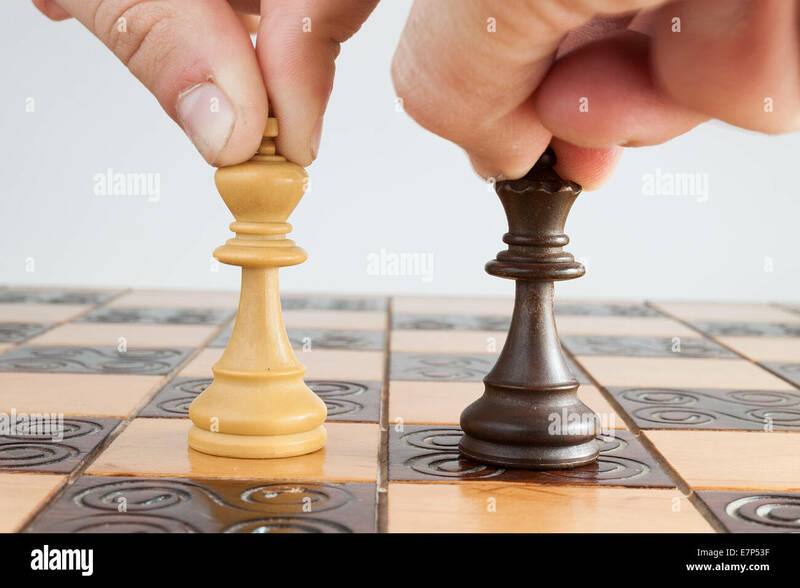 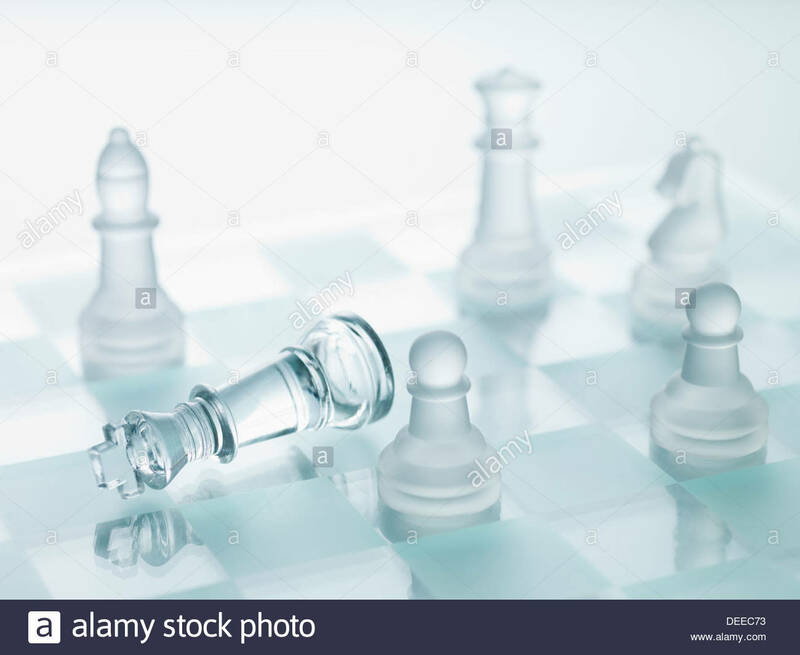 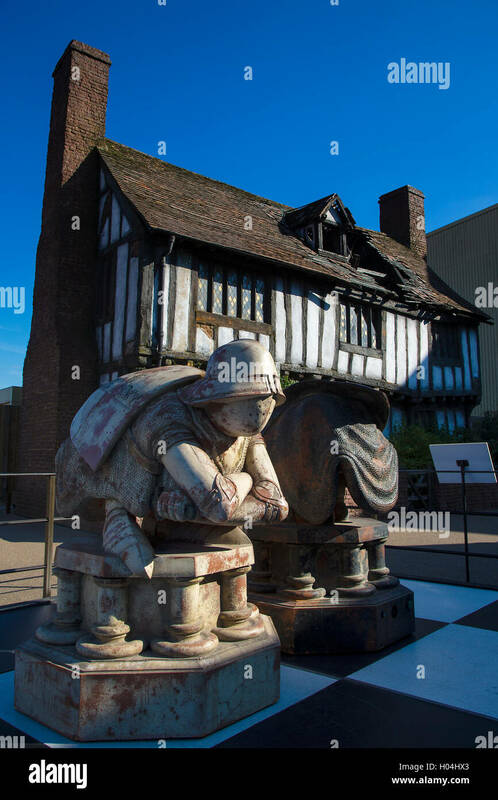 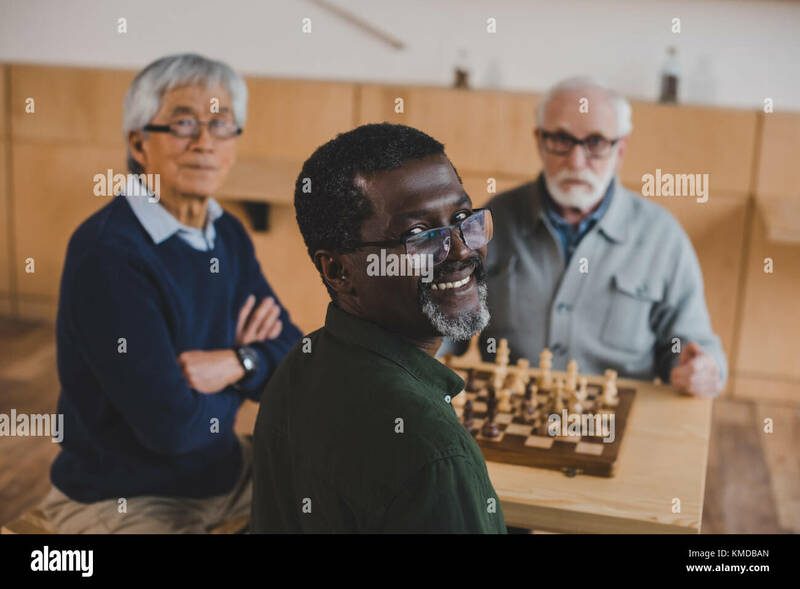 Wooden chess pieces, figures white king and queen isolated on black colored background. 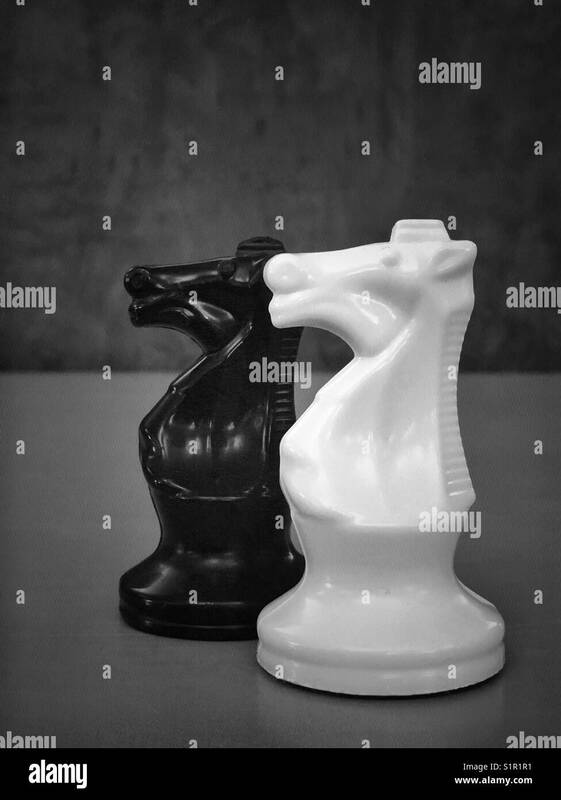 Black and white kings, chess figures isolated on white. 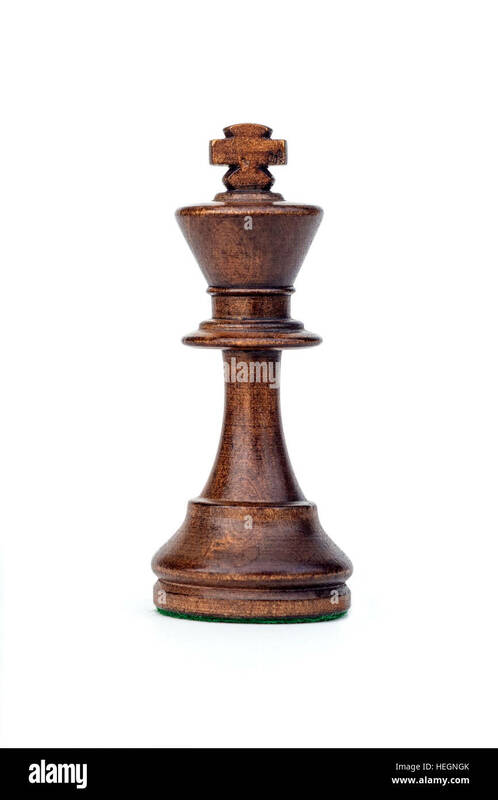 Rugged brass chess queen and king pieces on a chess board. 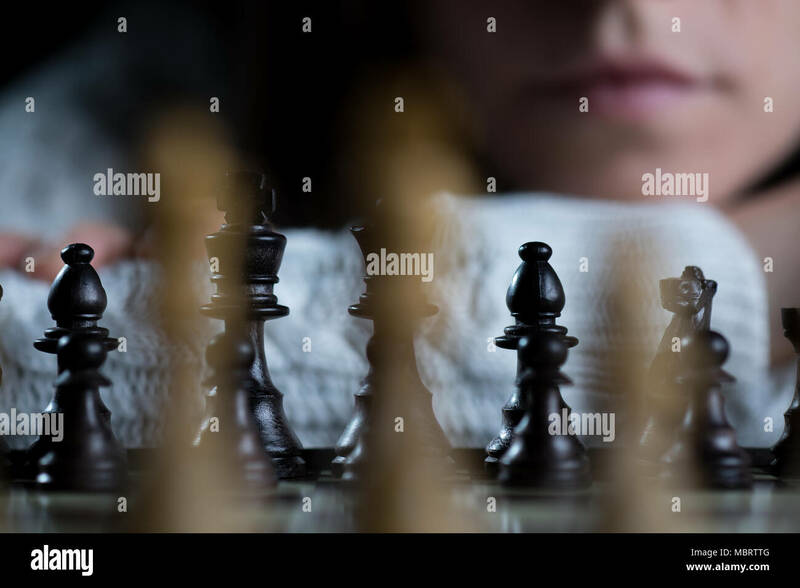 Shallow DOF used for emphasis of powerful queen. 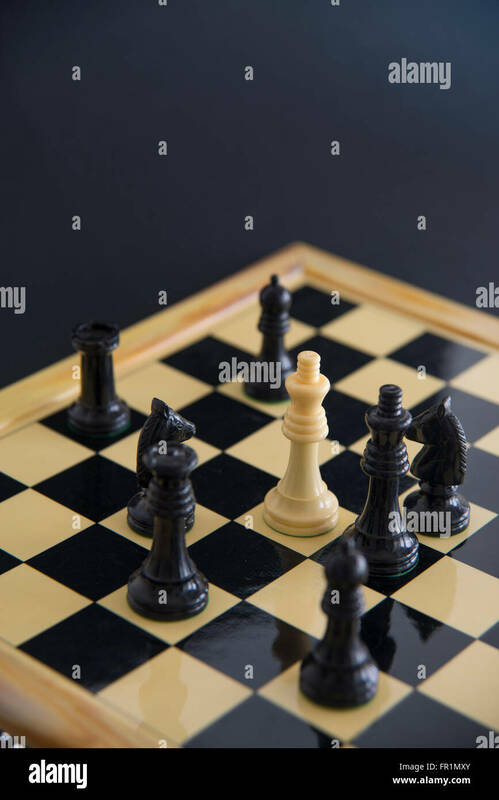 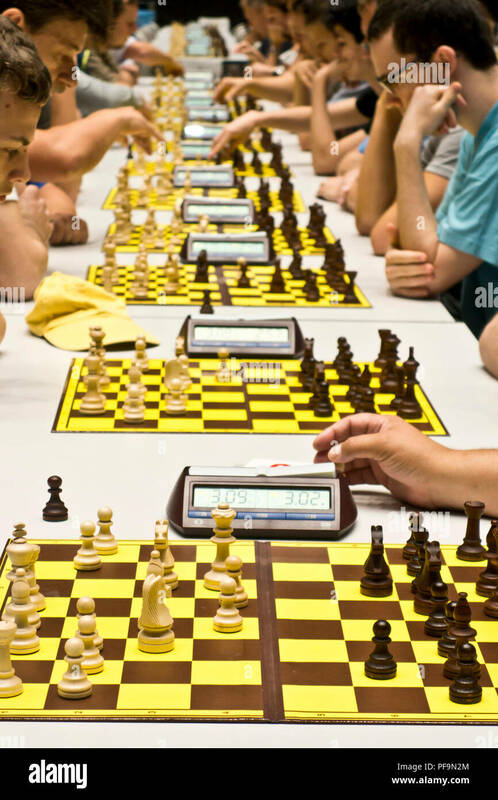 Close-up image of a chess board with chess pieces. 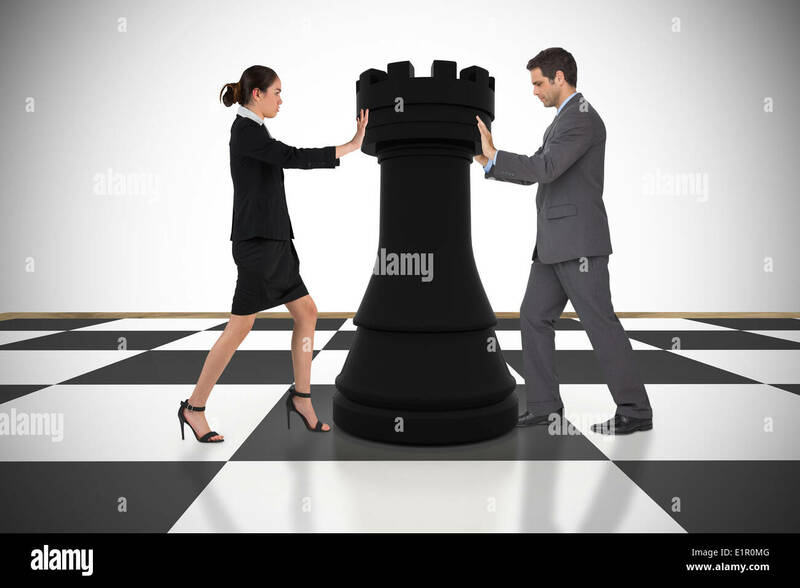 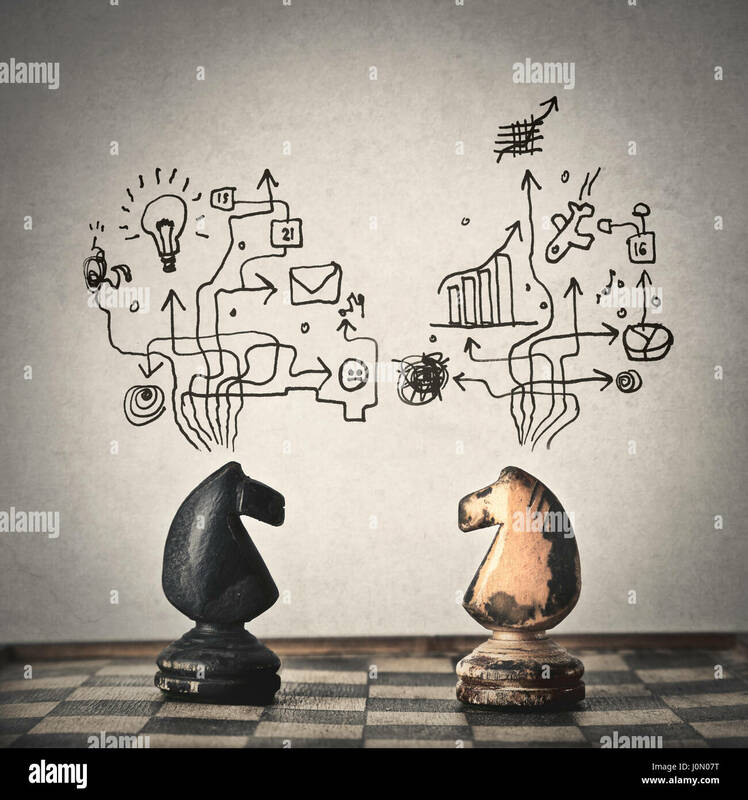 Chess business success, leadership concept. 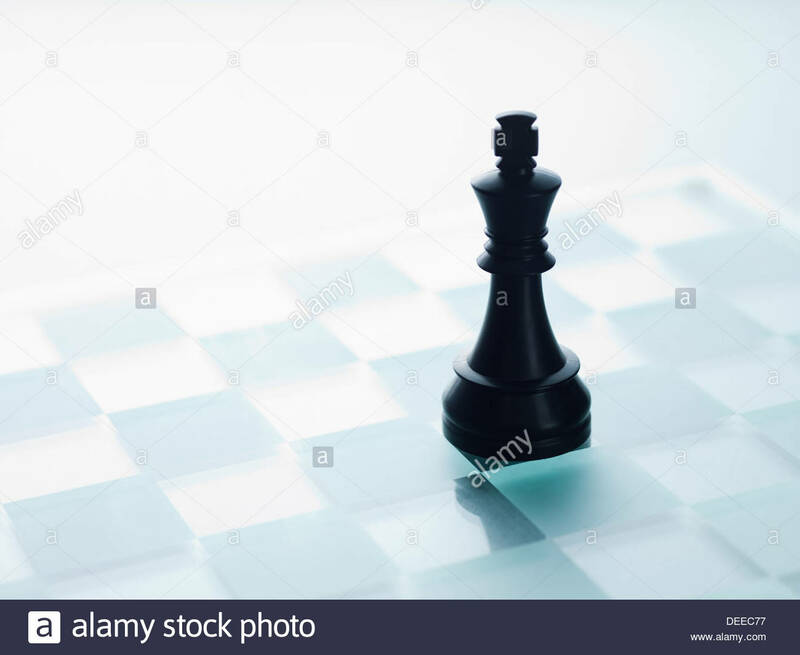 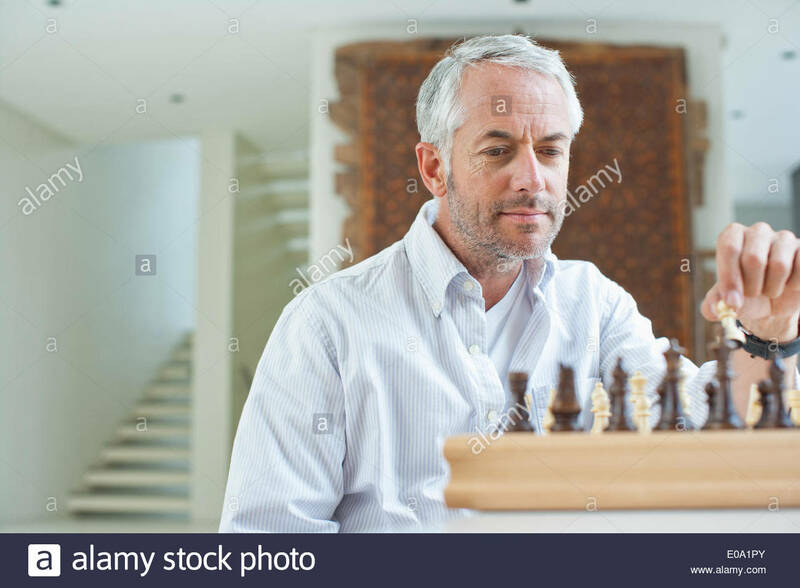 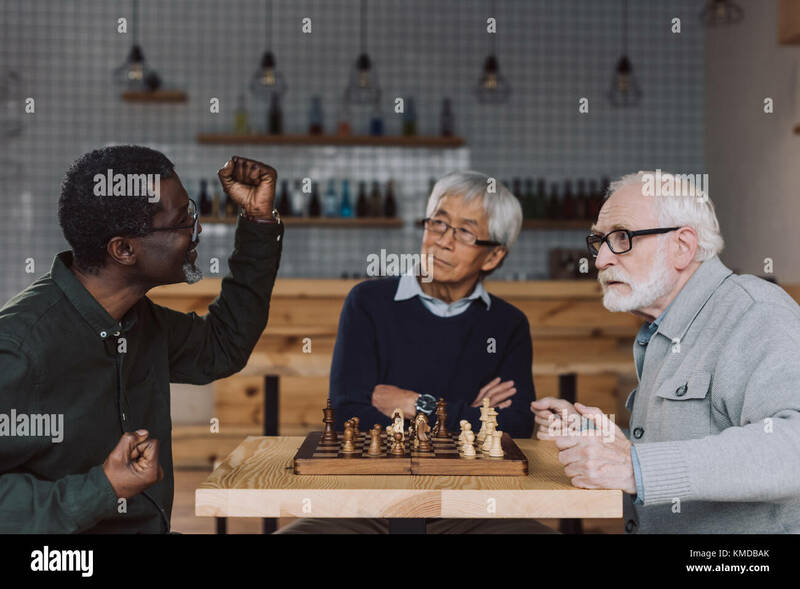 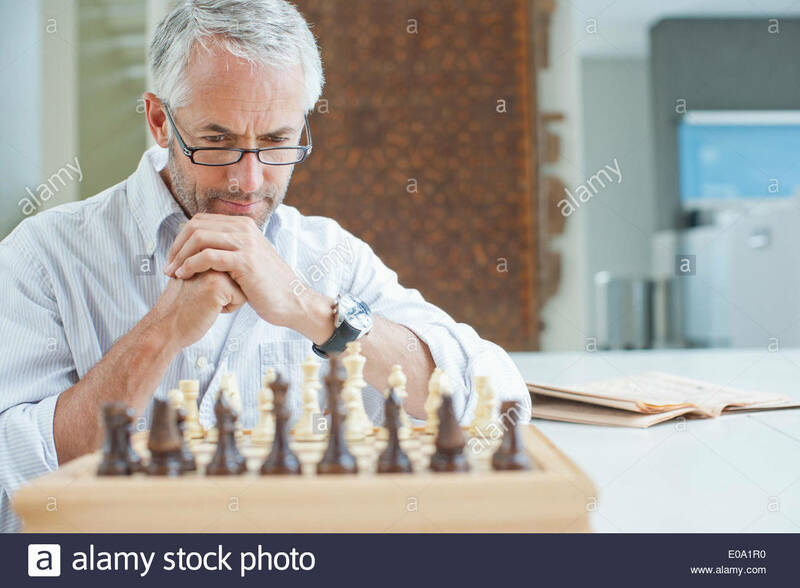 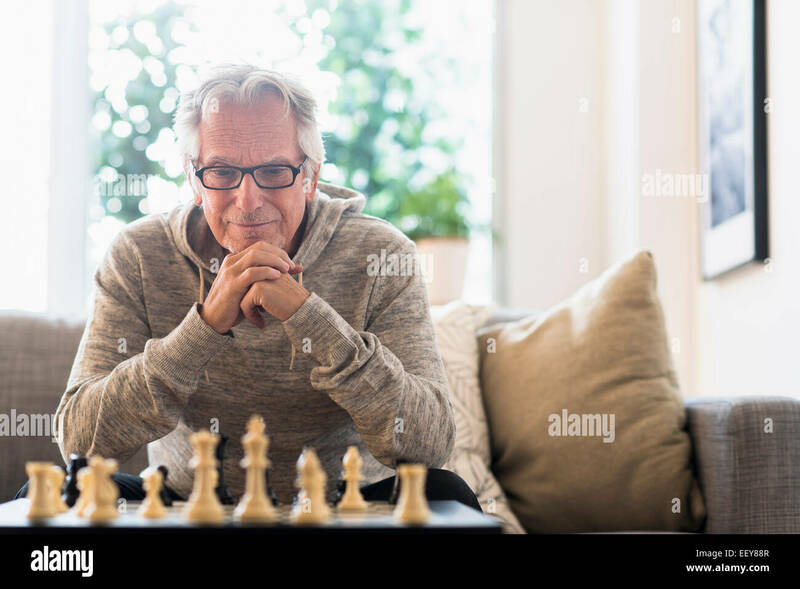 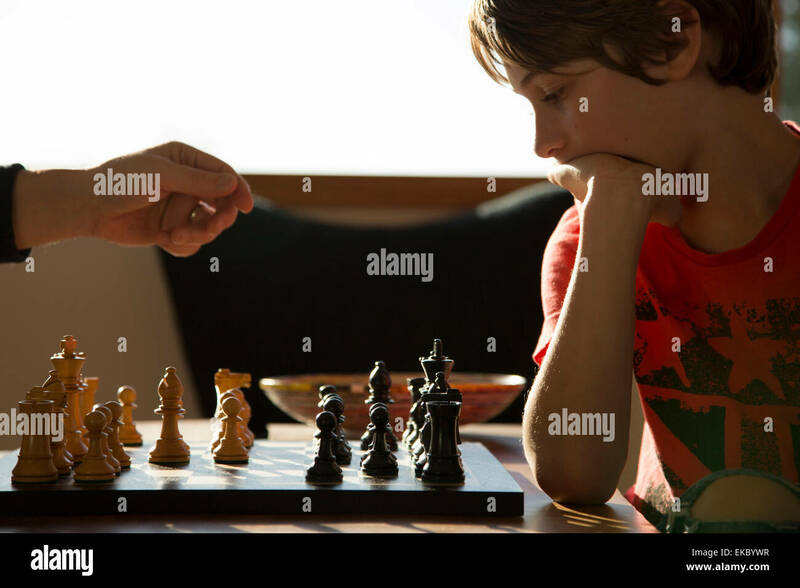 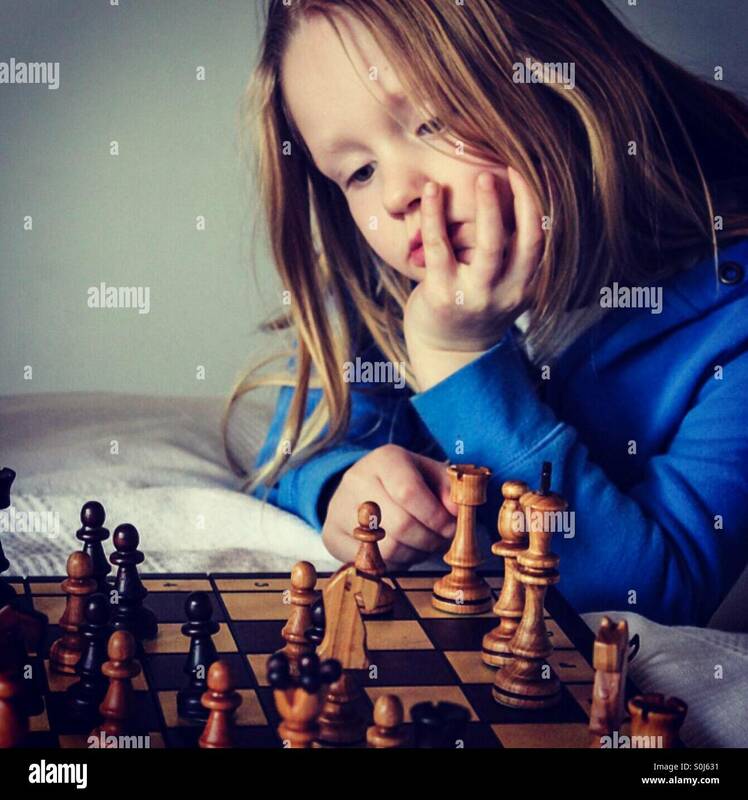 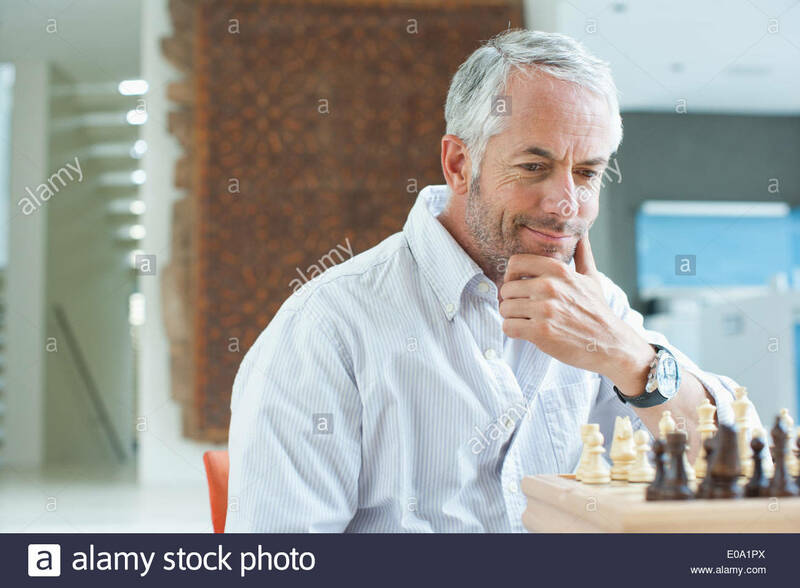 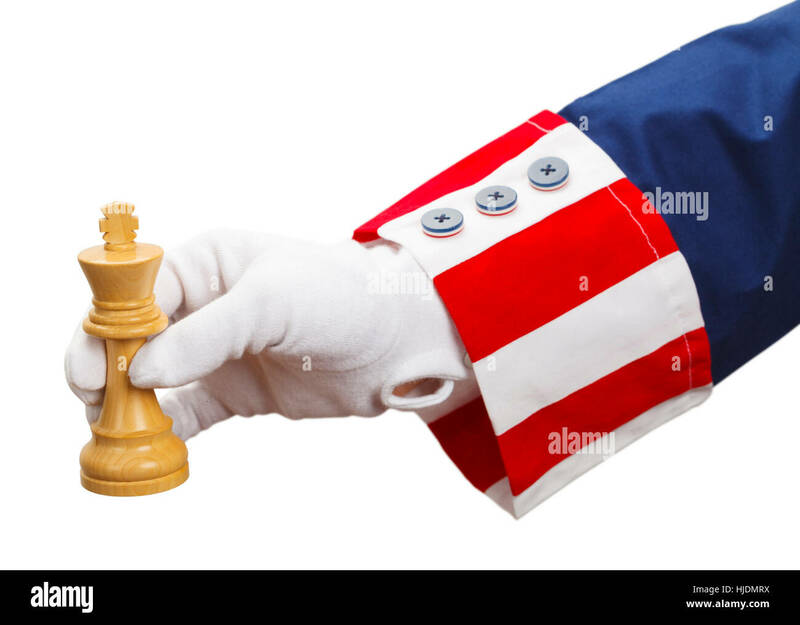 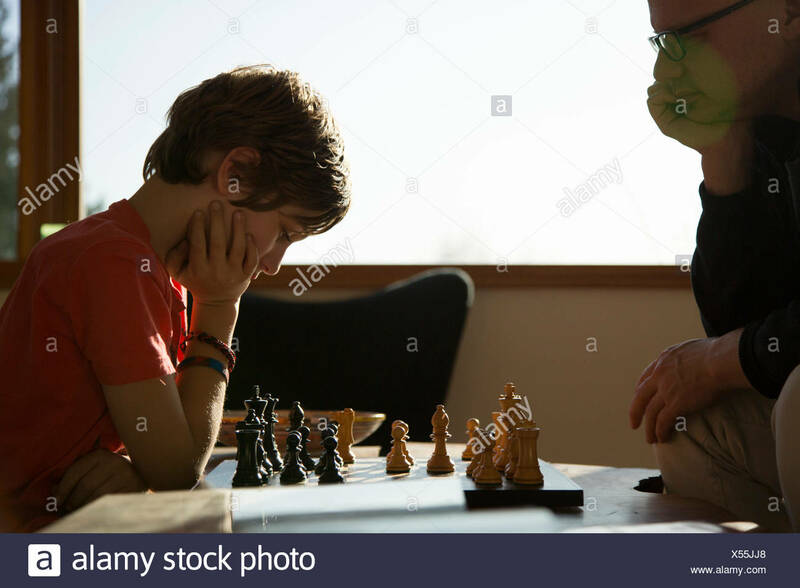 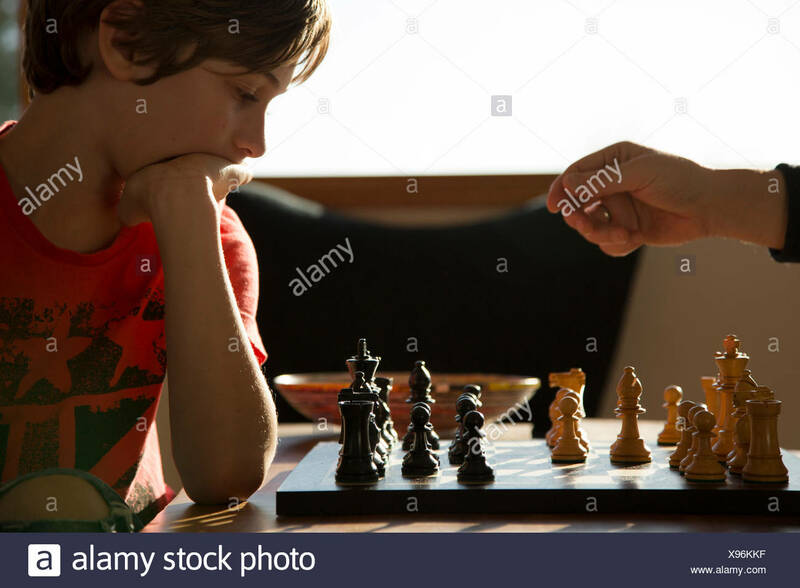 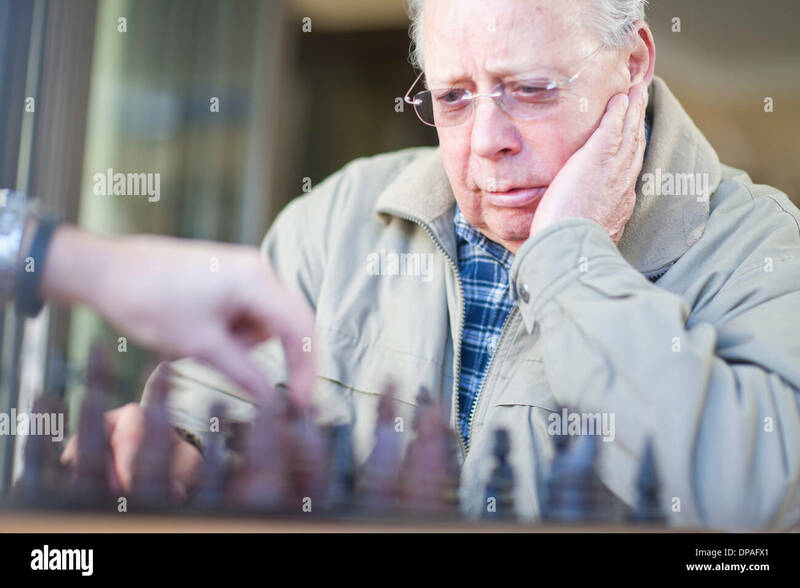 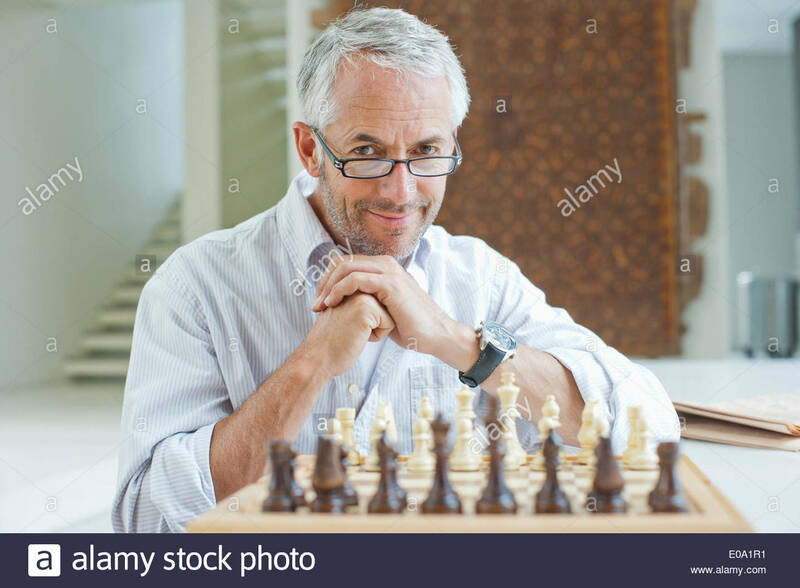 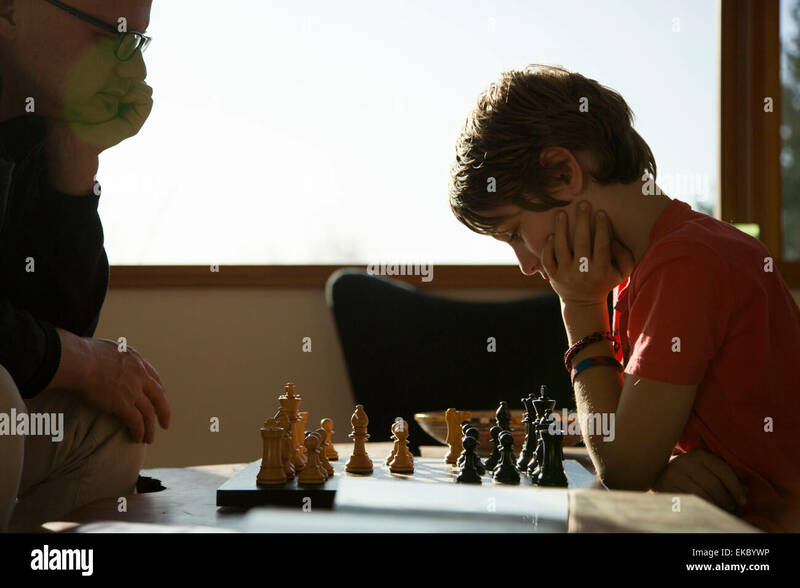 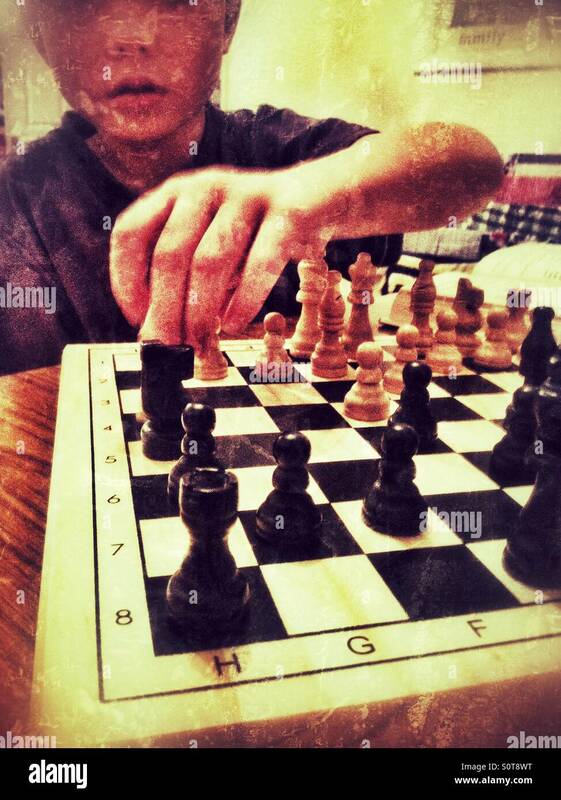 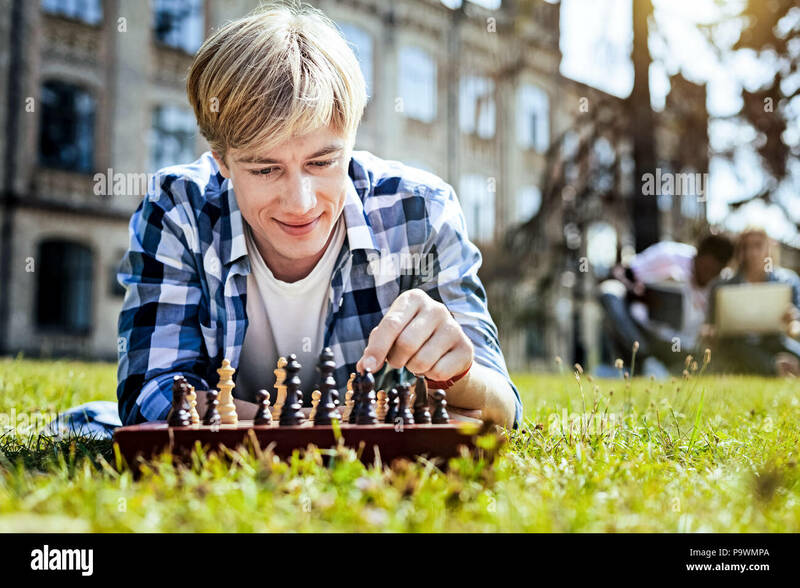 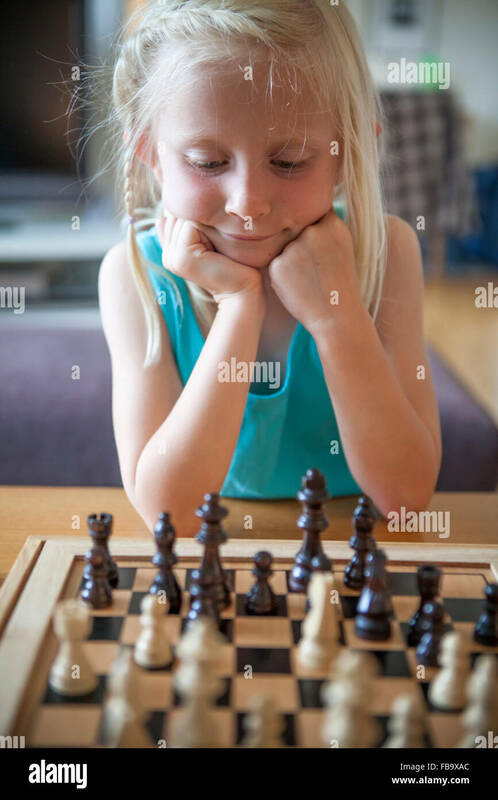 President Playing Chess with King Isolated on White Background.